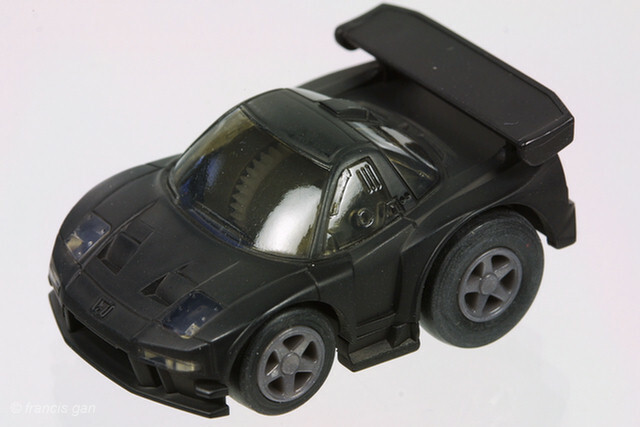 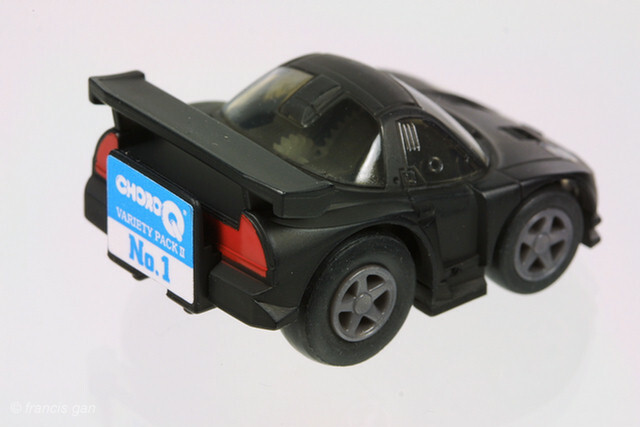 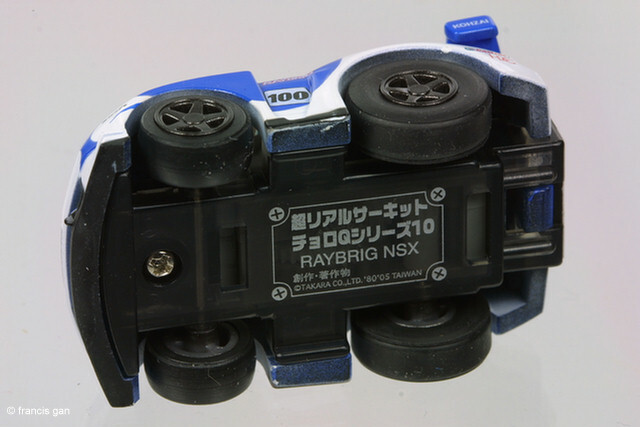 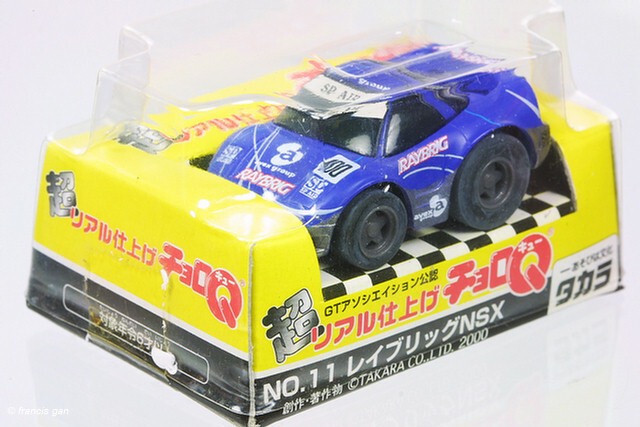 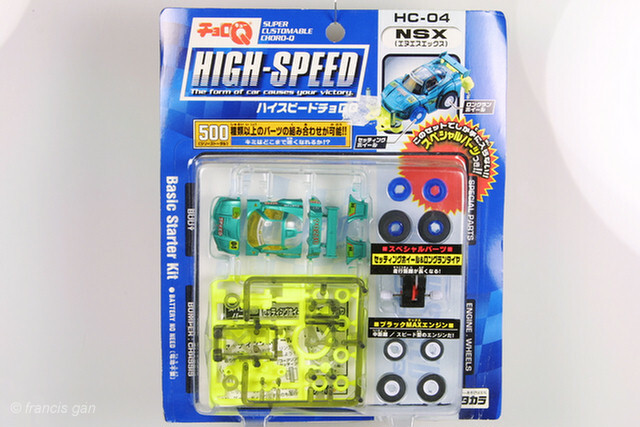 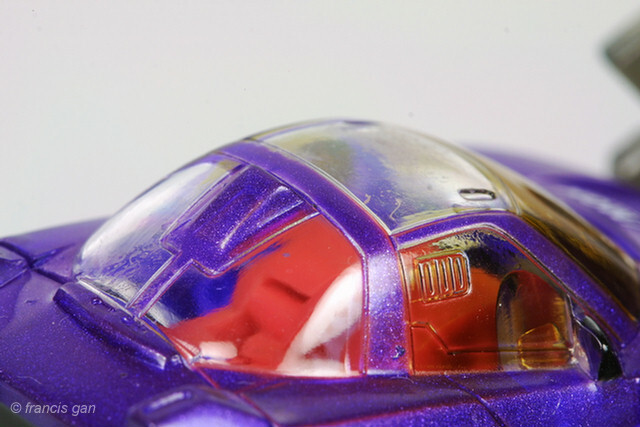 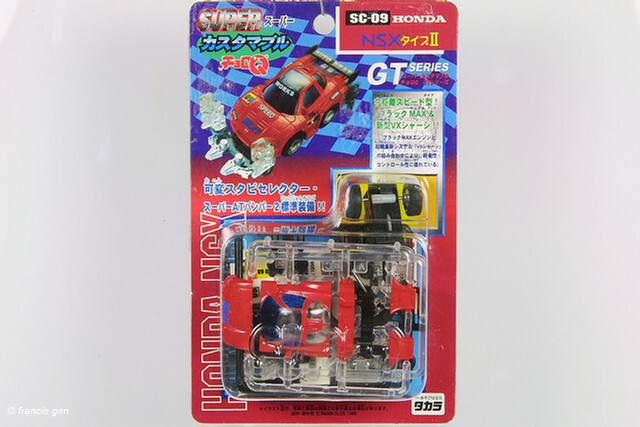 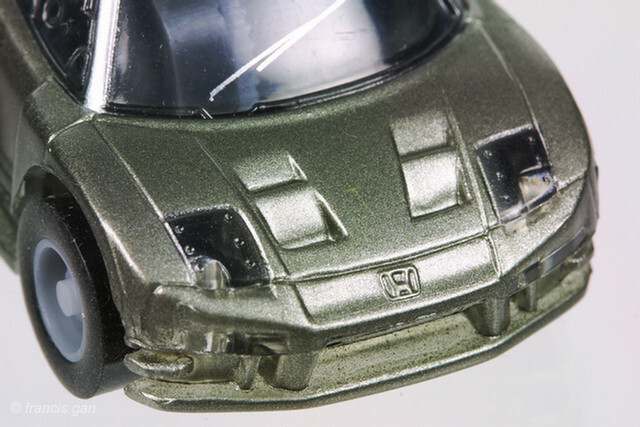 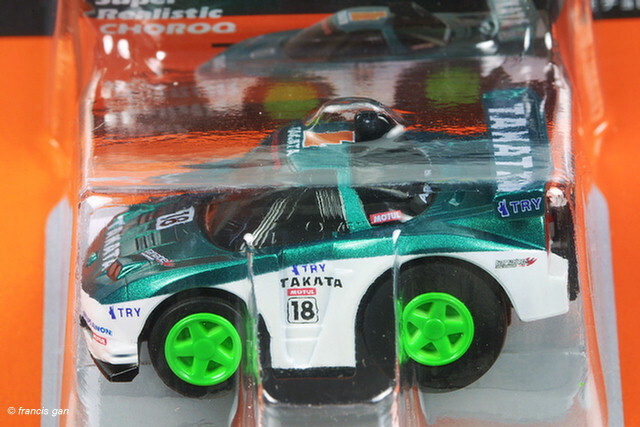 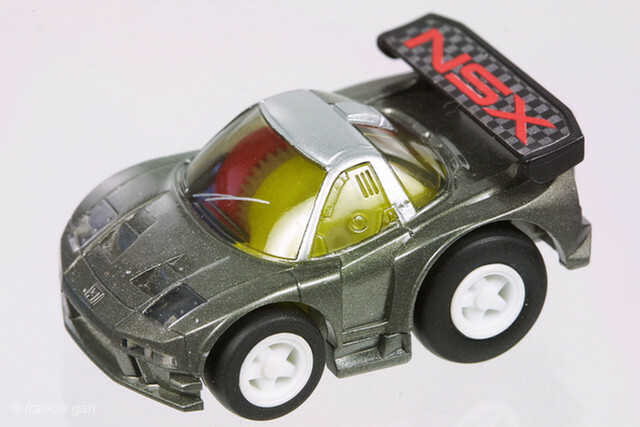 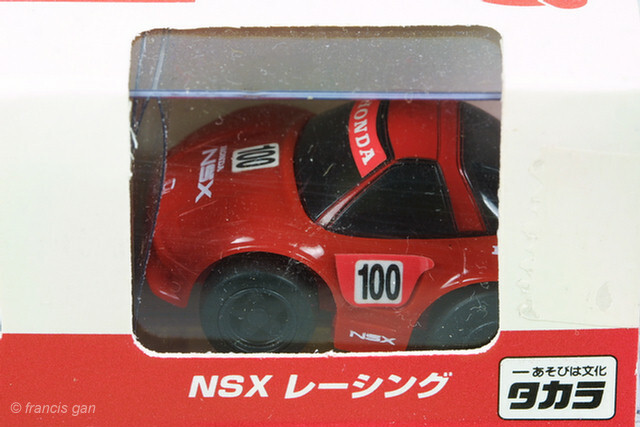 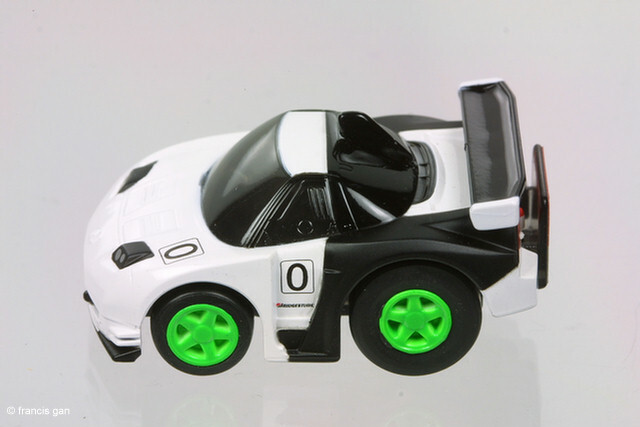 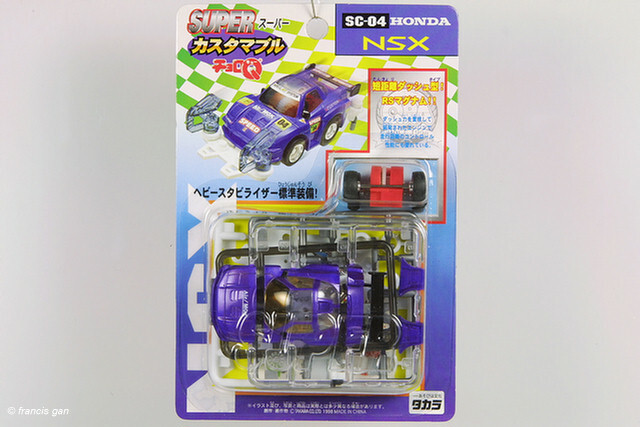 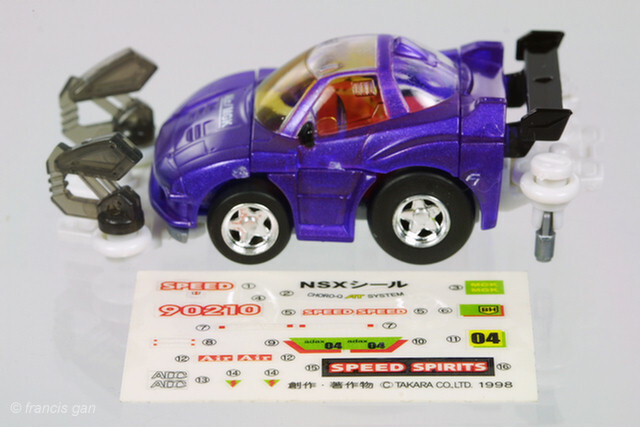 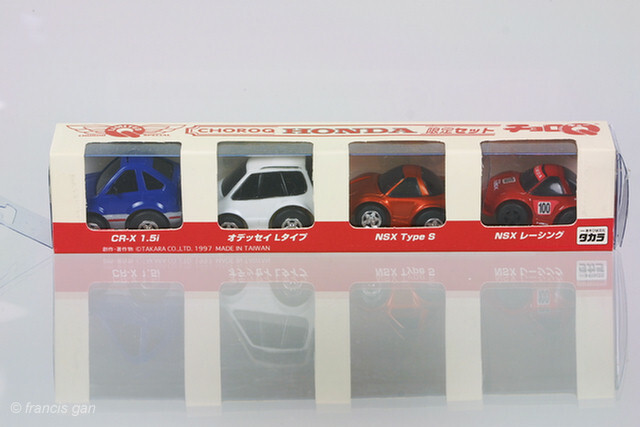 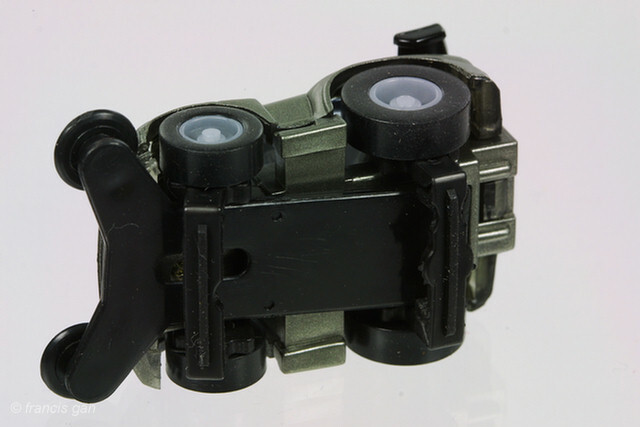 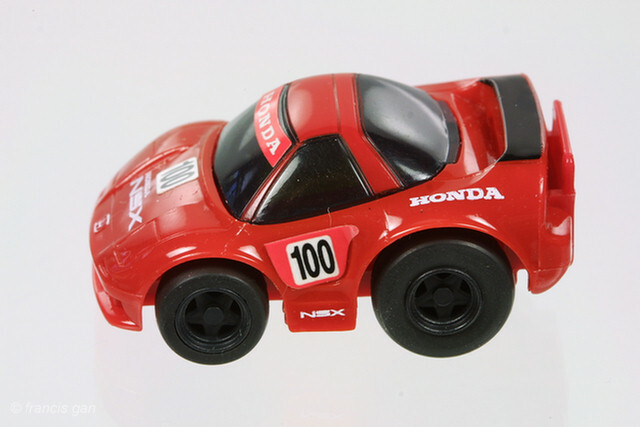 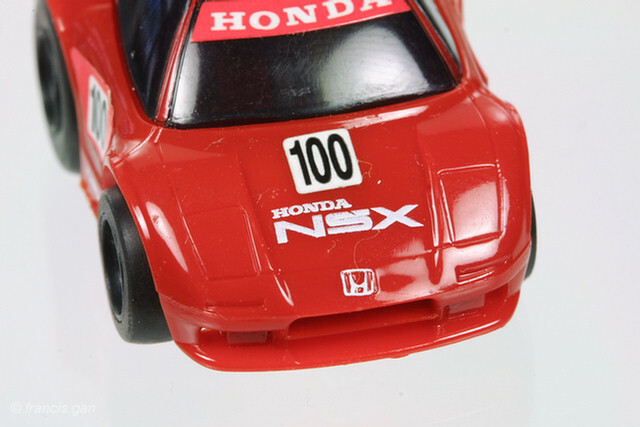 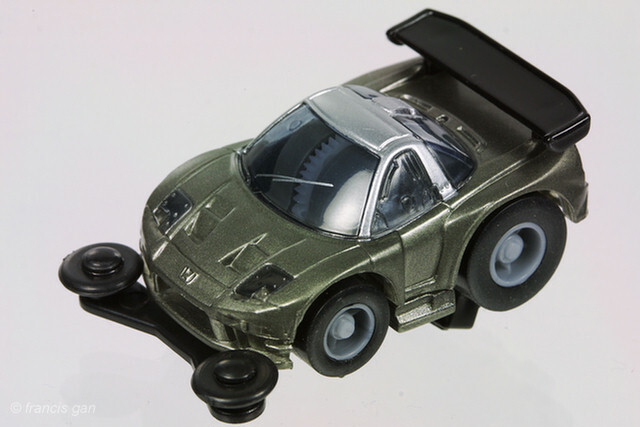 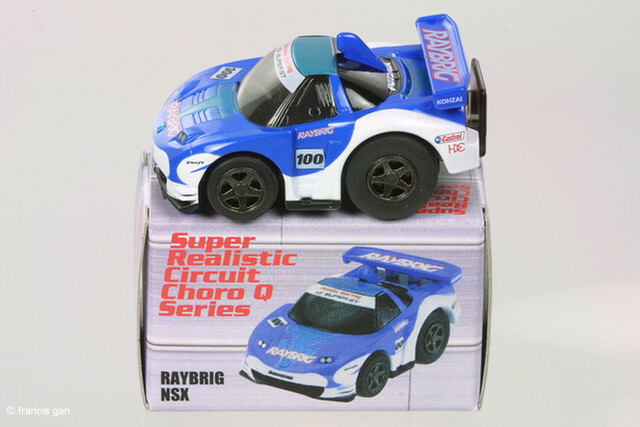 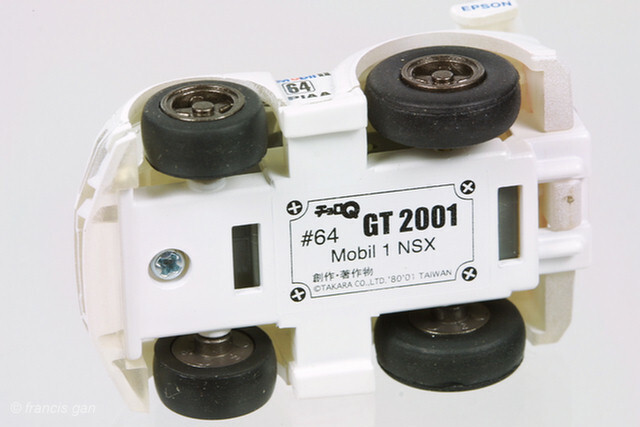 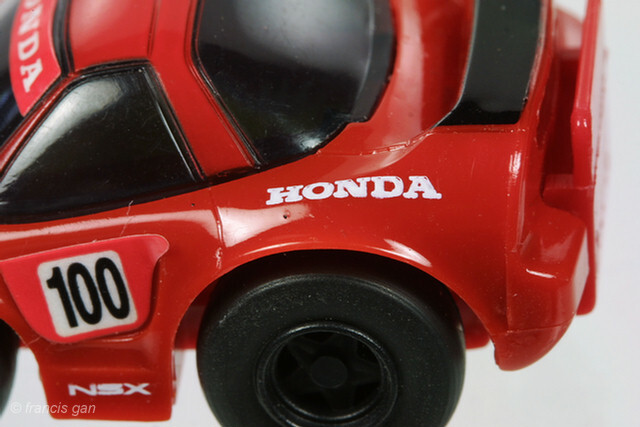 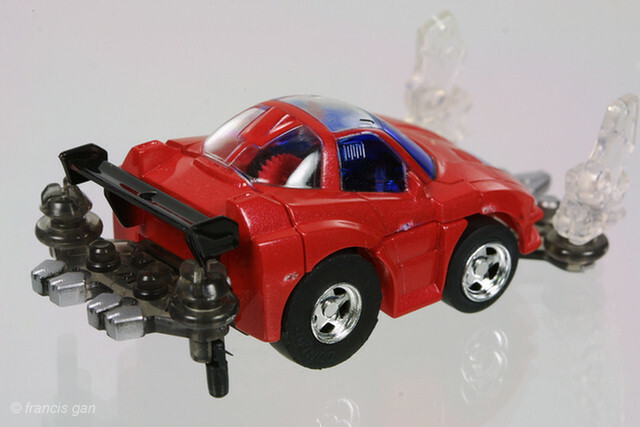 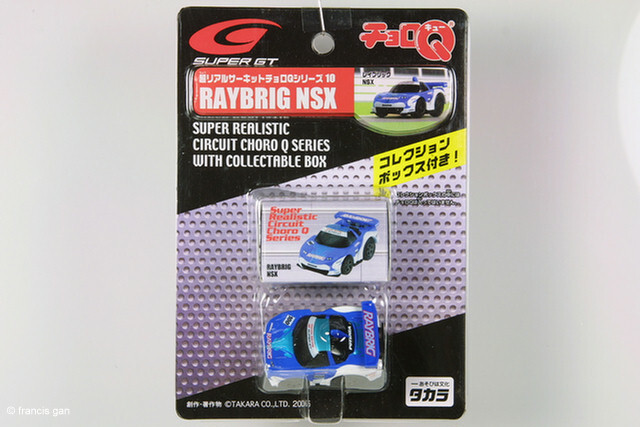 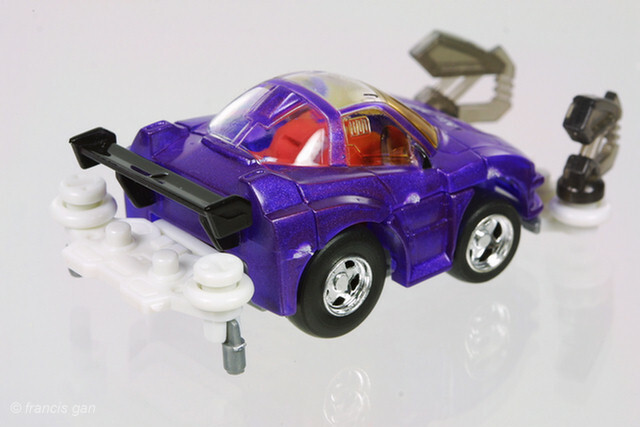 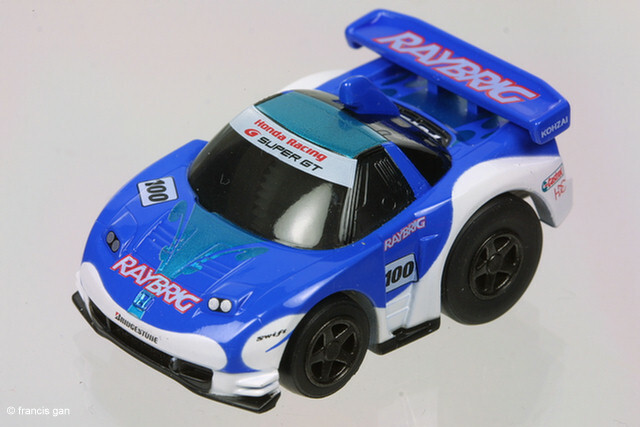 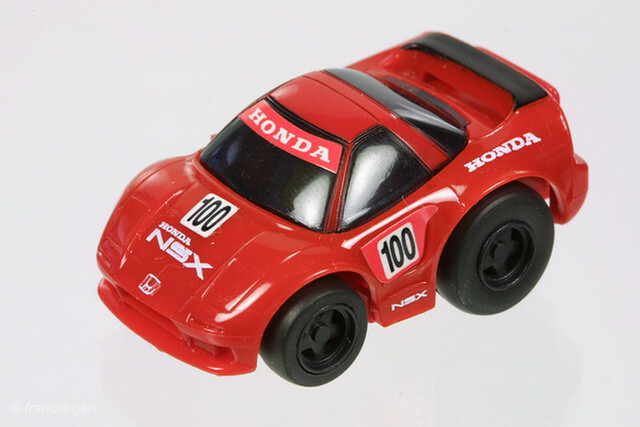 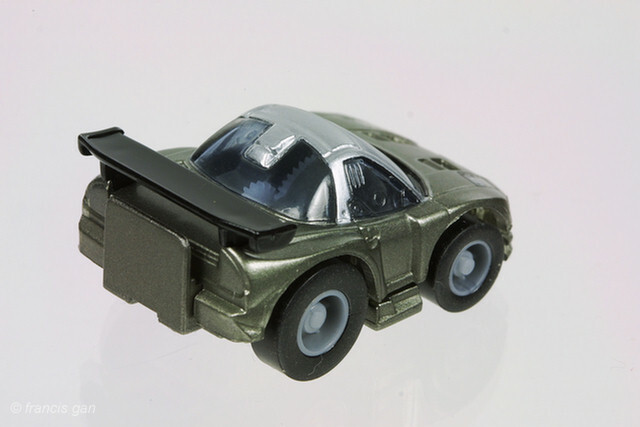 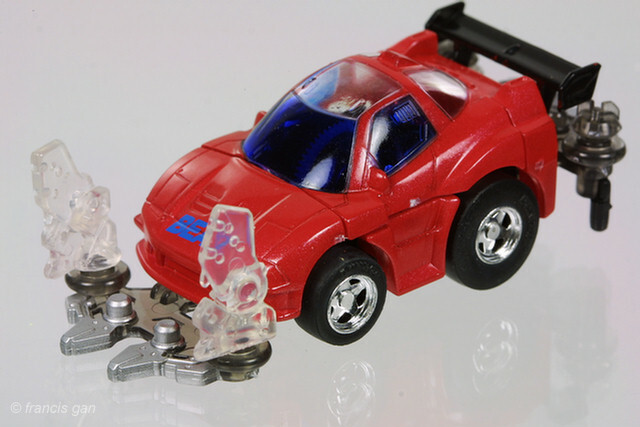 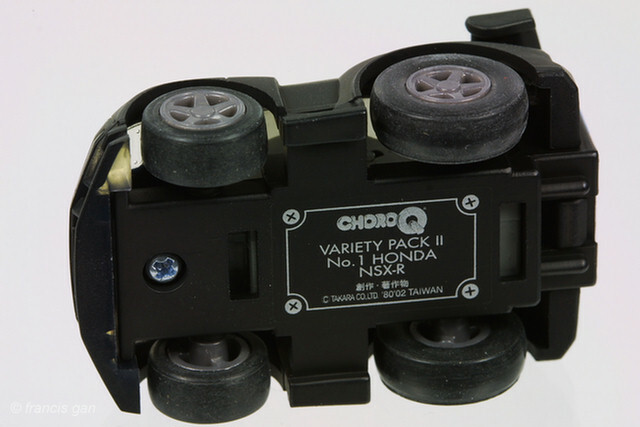 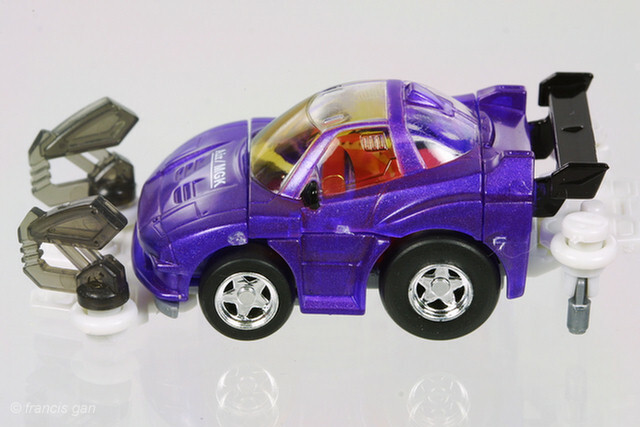 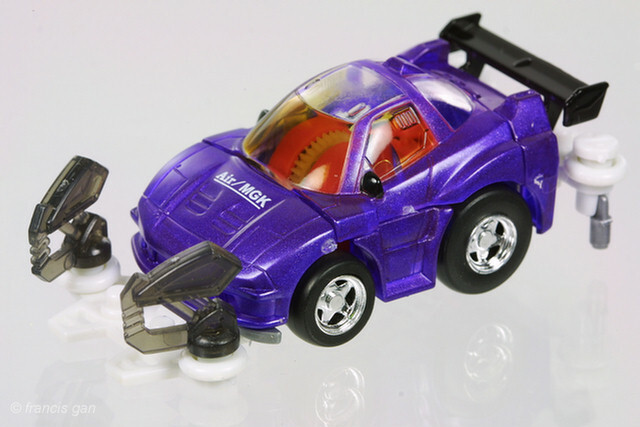 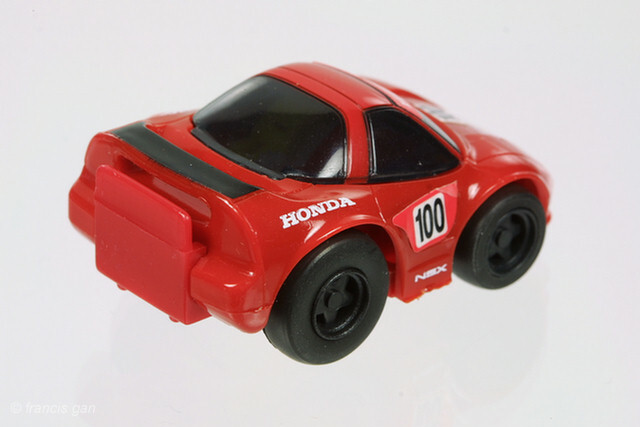 Takara released lots of NSX's in their ChoroQ line... 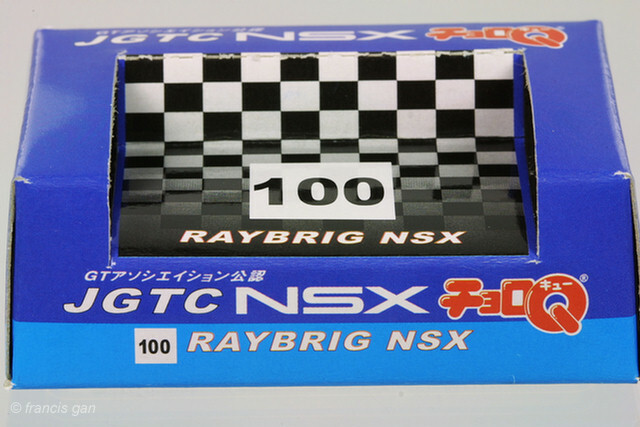 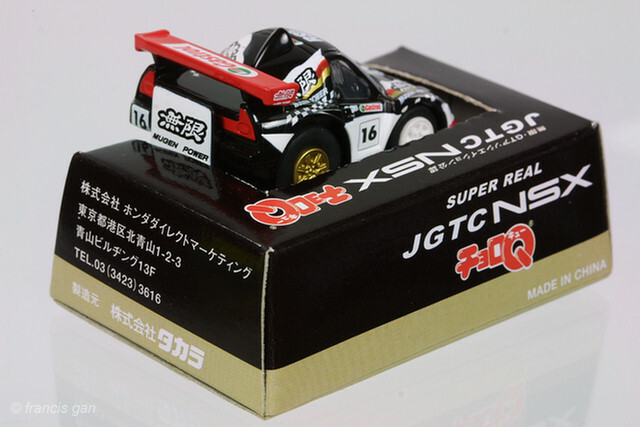 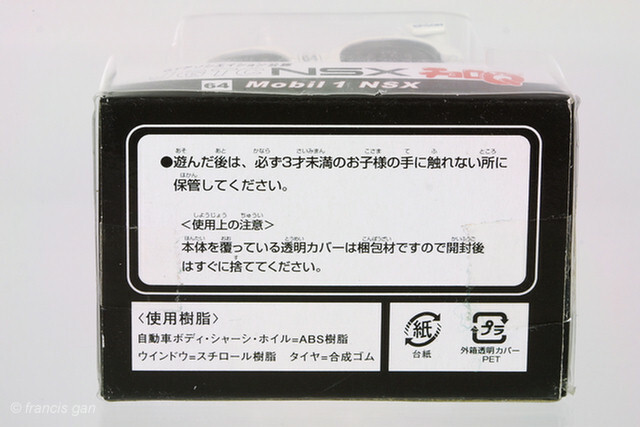 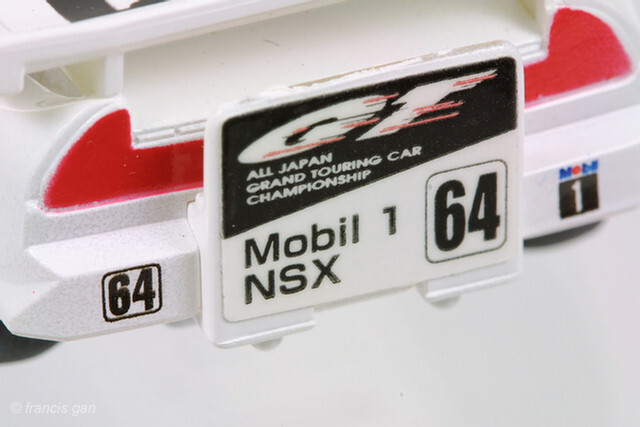 Here are the race NSXs. 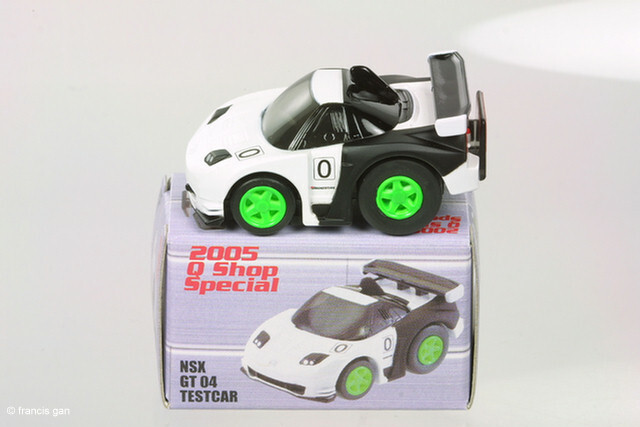 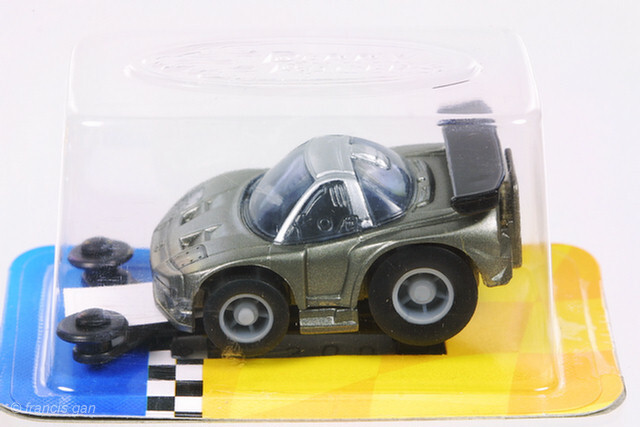 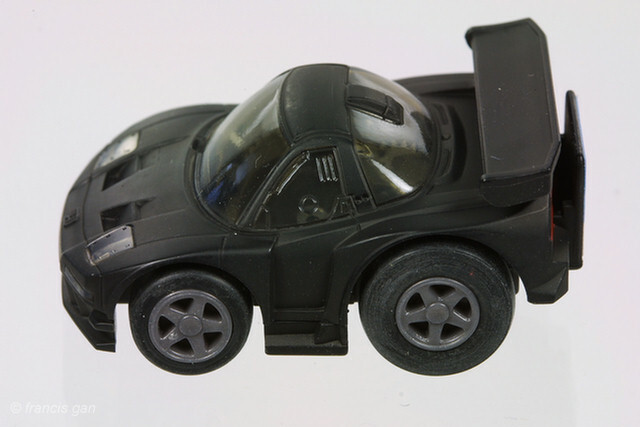 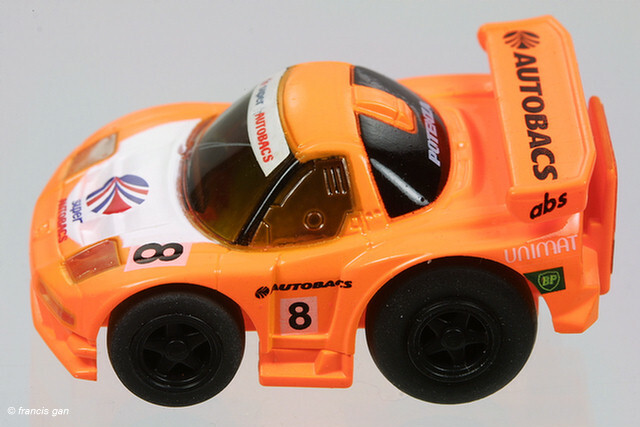 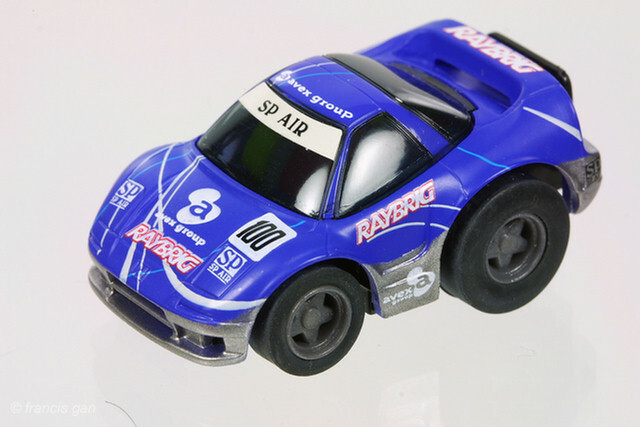 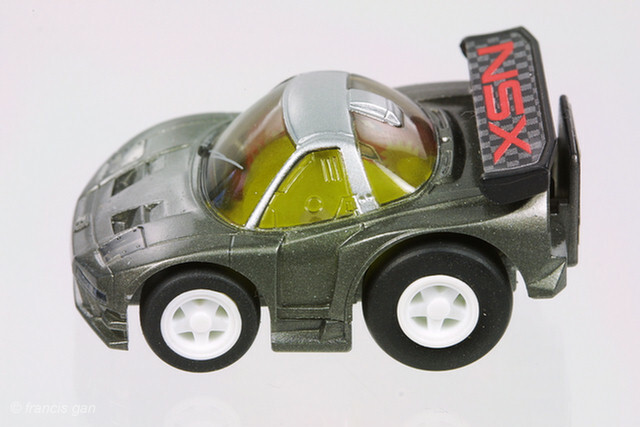 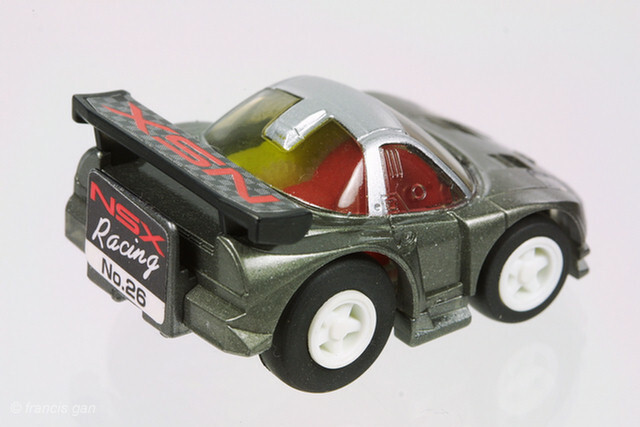 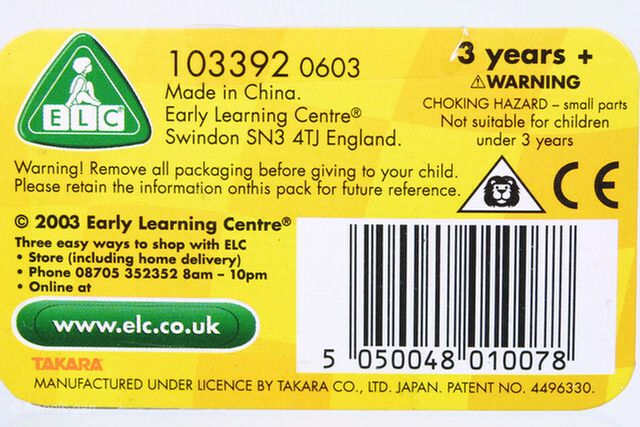 Here's an OEM'd version of the grey NSX race car manufactured for the Early Learning Centre stores in the UK. 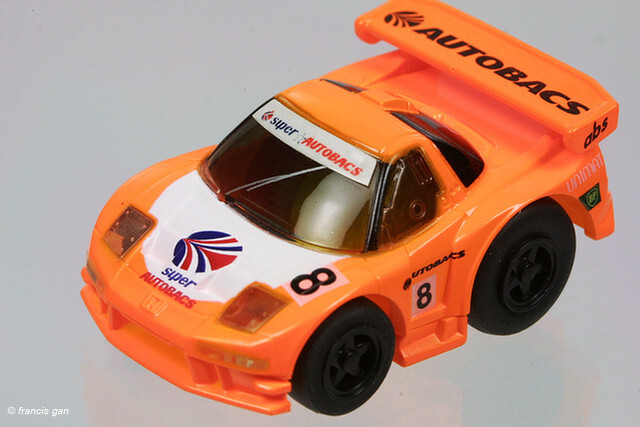 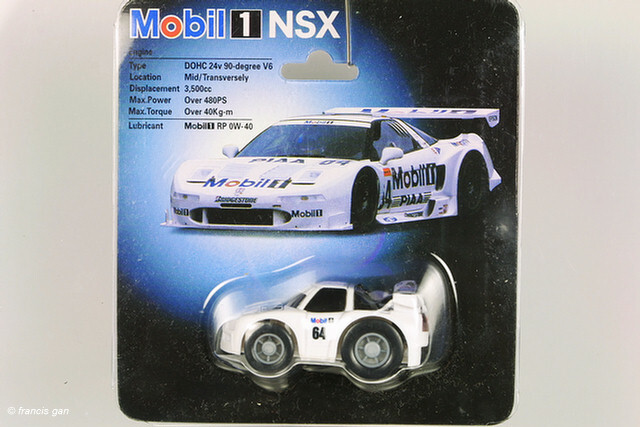 A number of kit-form ChoroQ NSX's meant for track racing. 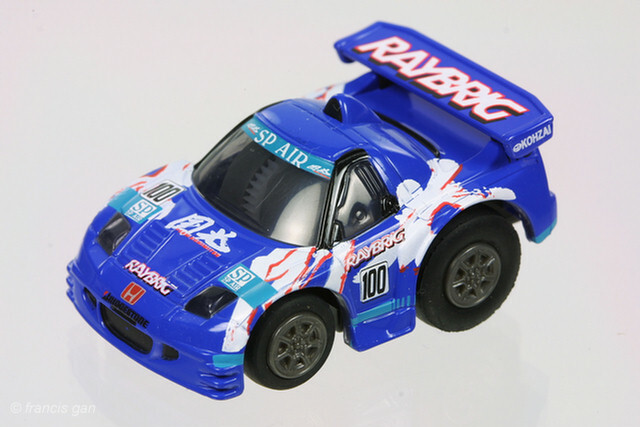 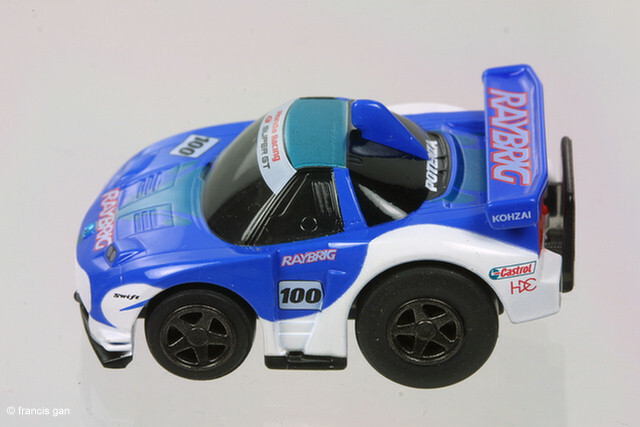 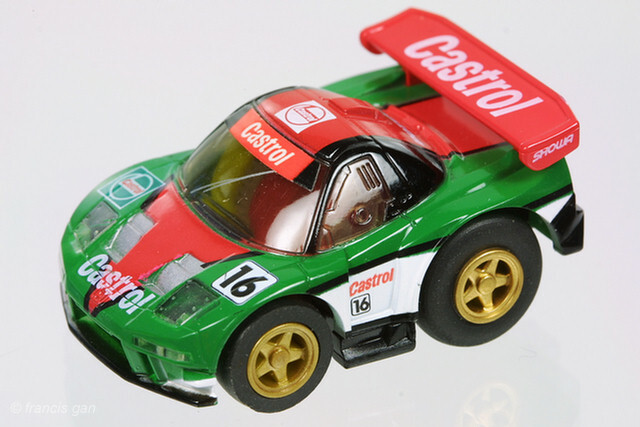 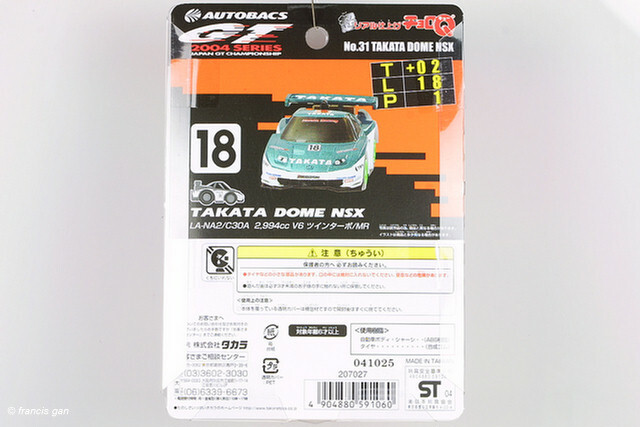 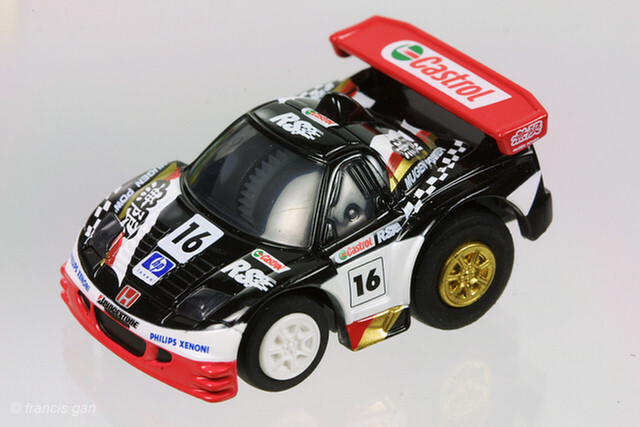 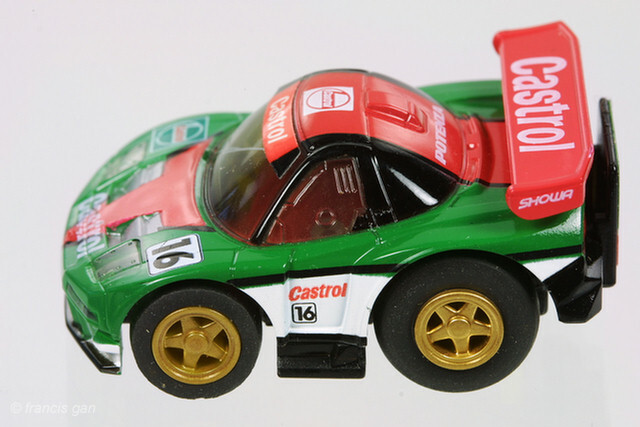 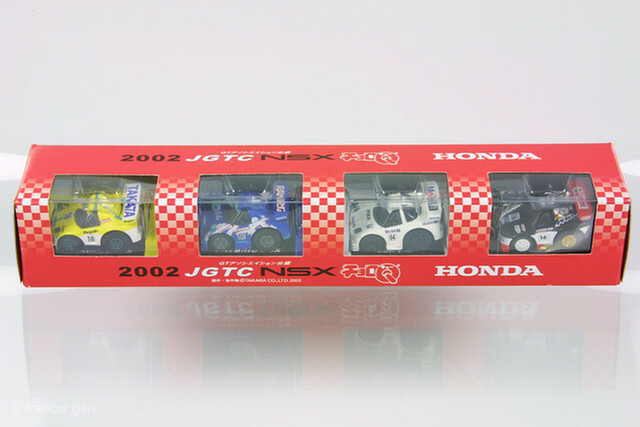 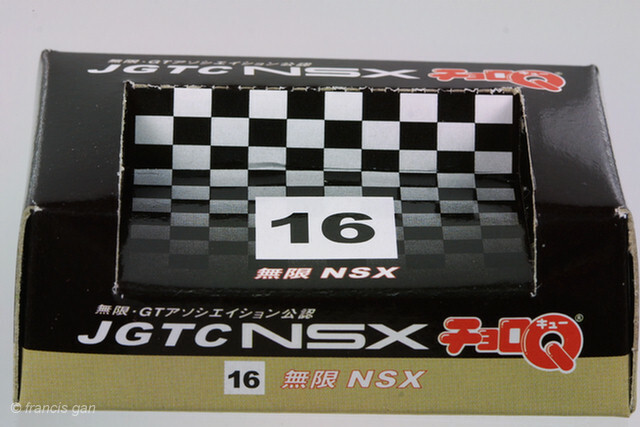 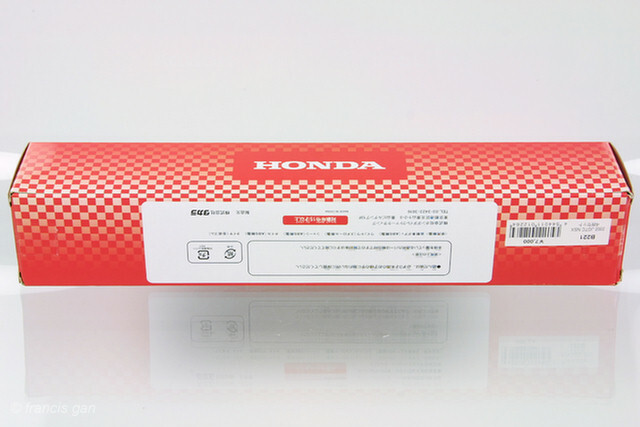 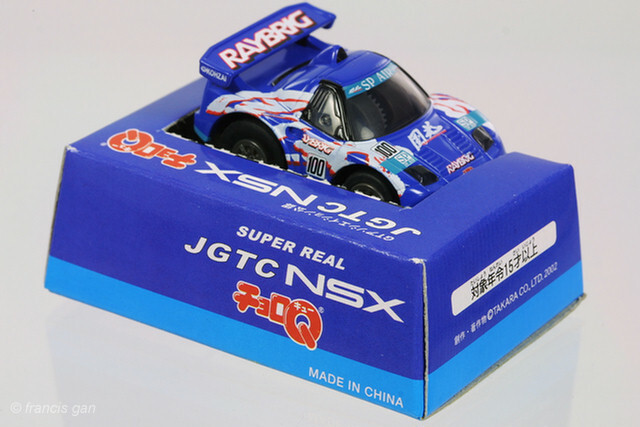 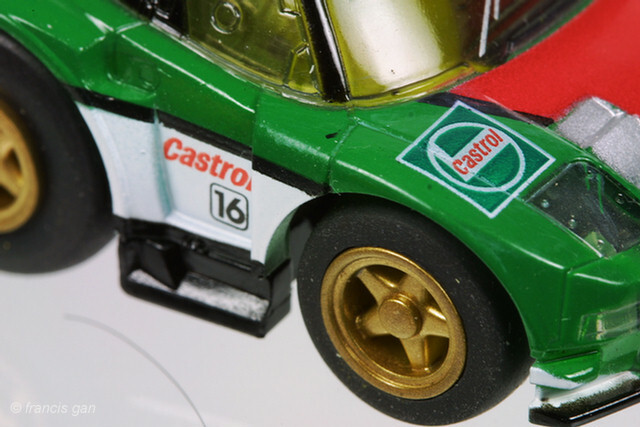 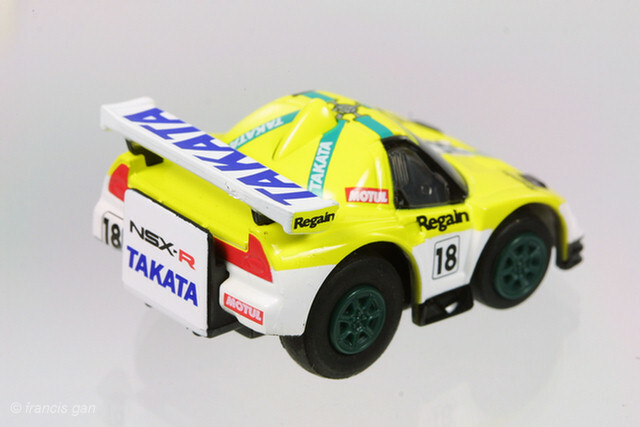 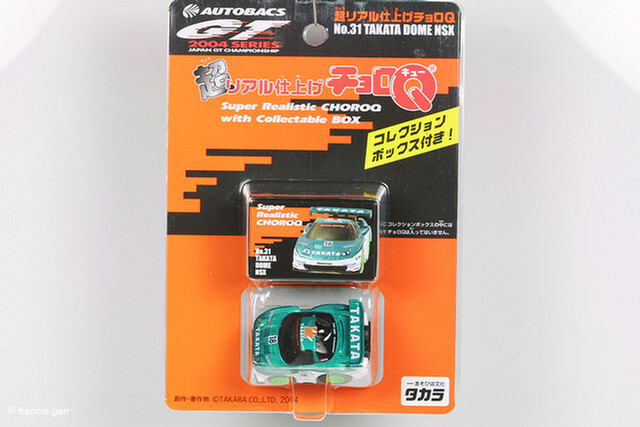 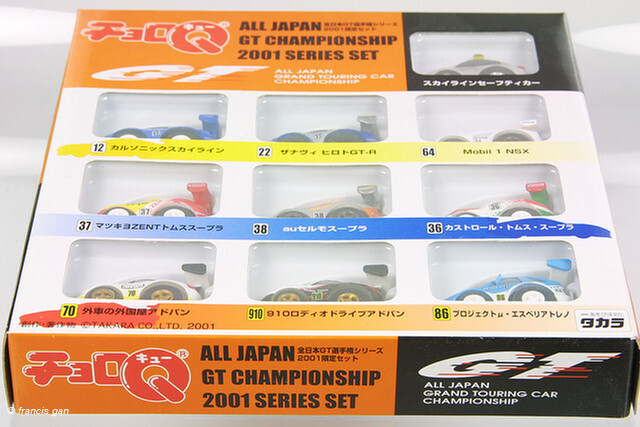 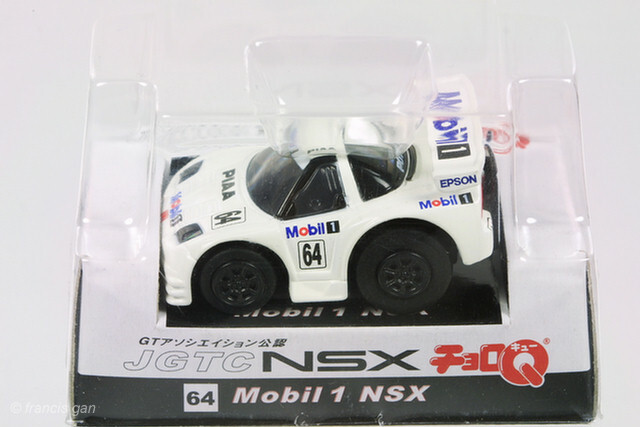 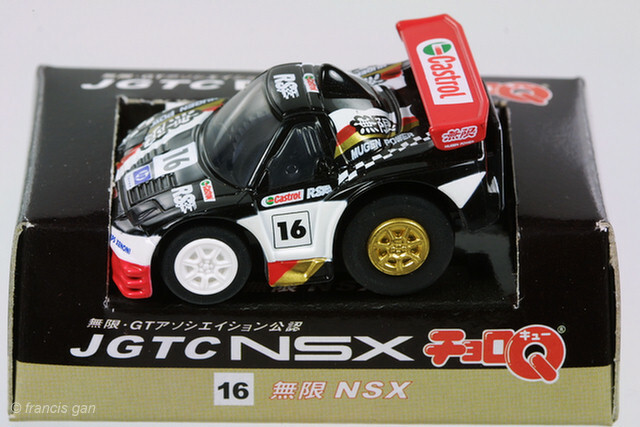 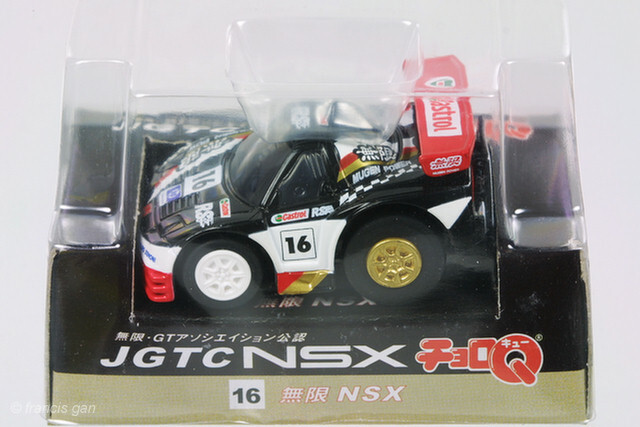 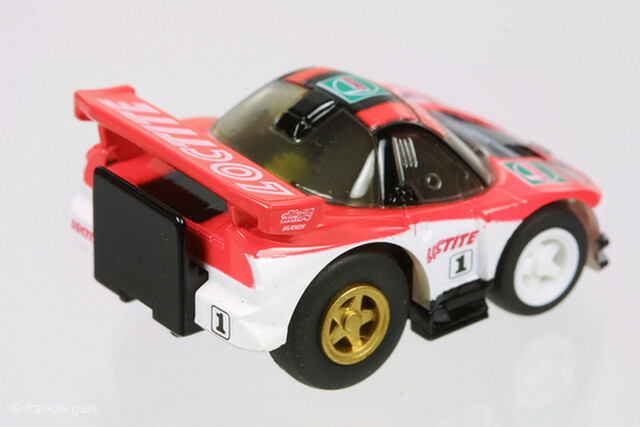 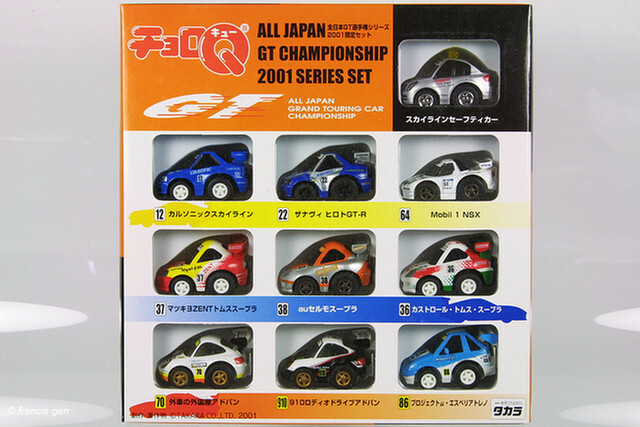 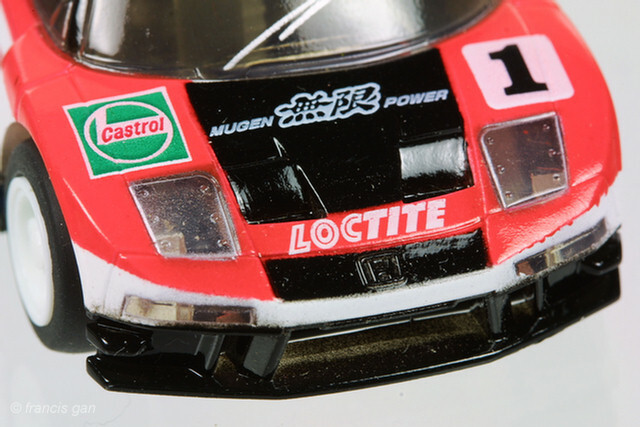 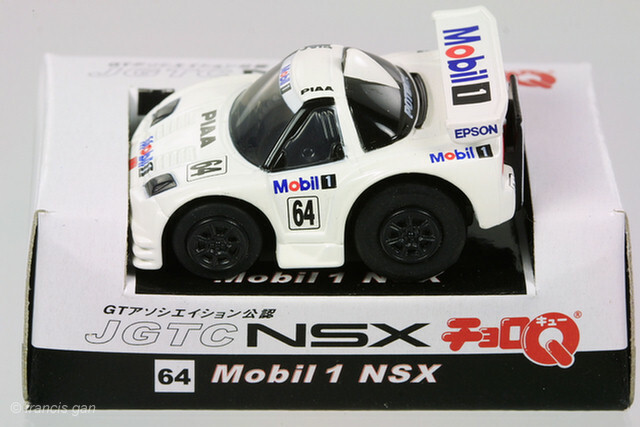 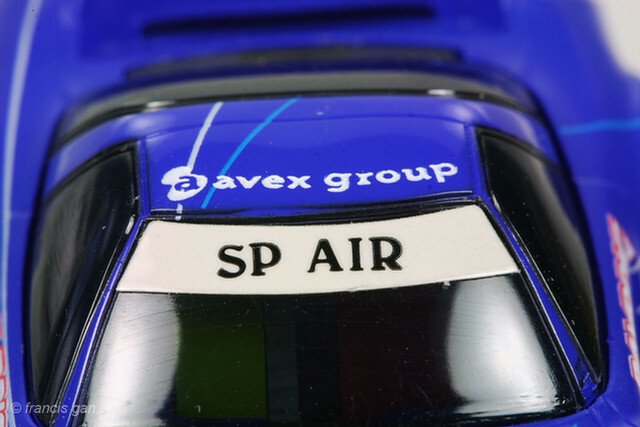 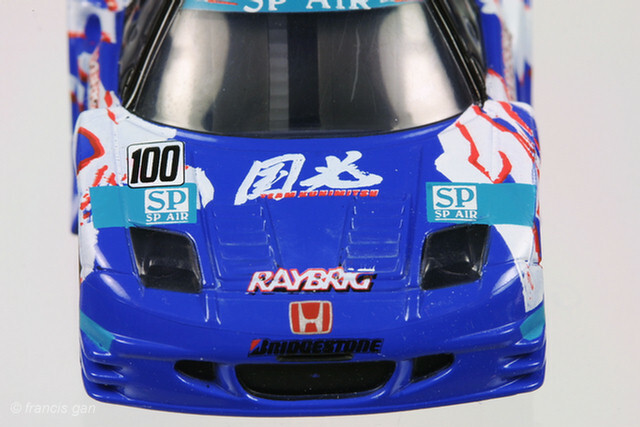 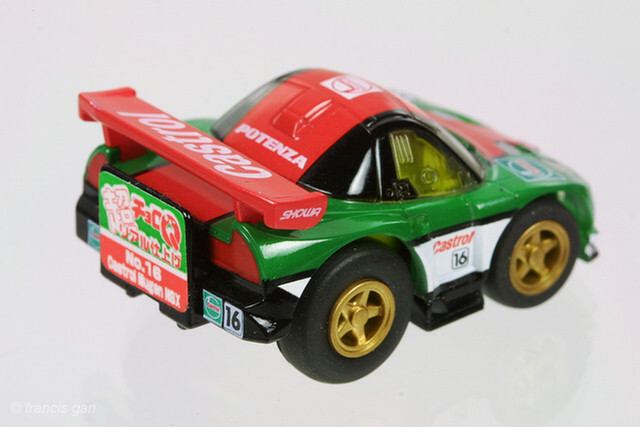 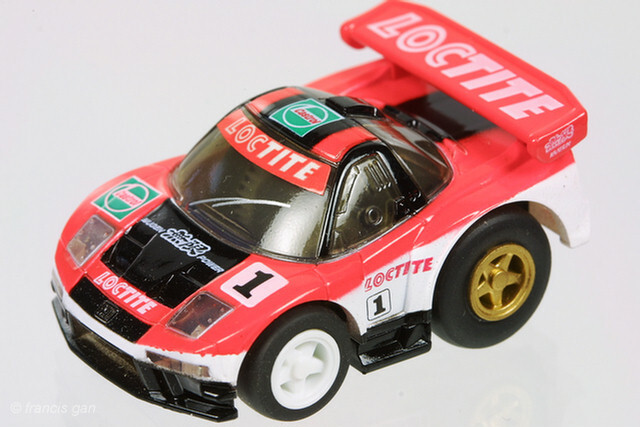 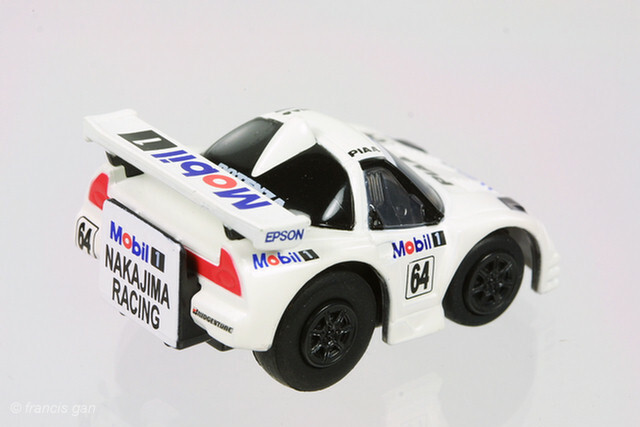 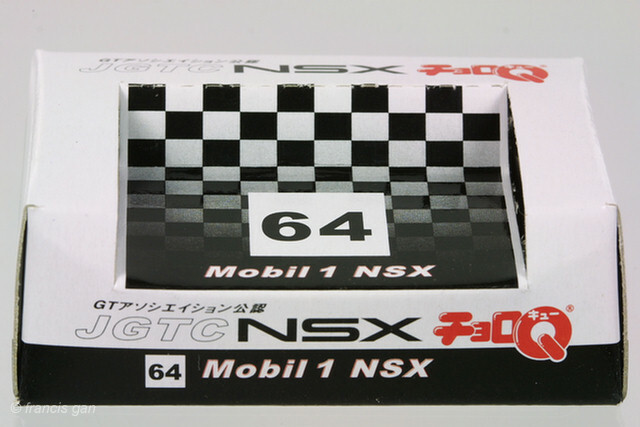 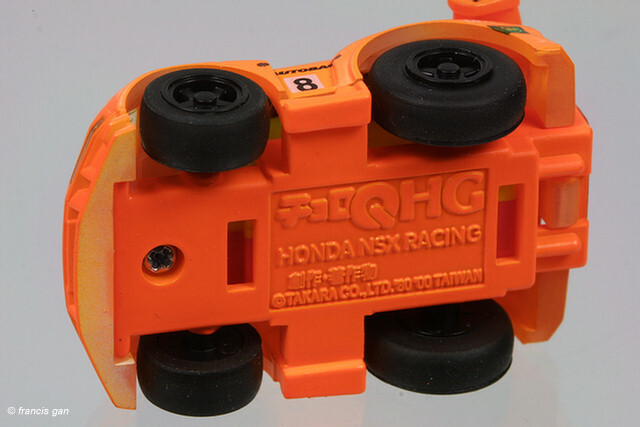 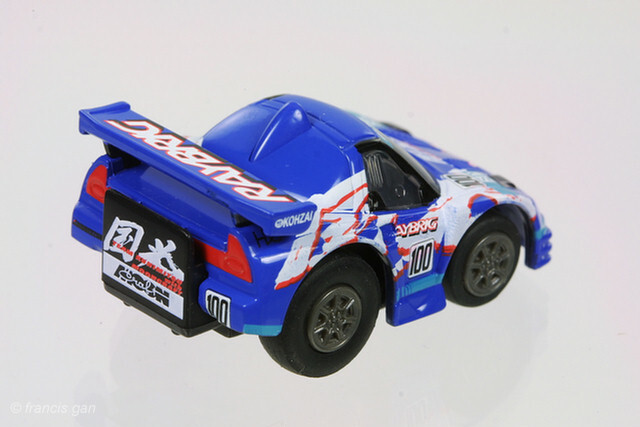 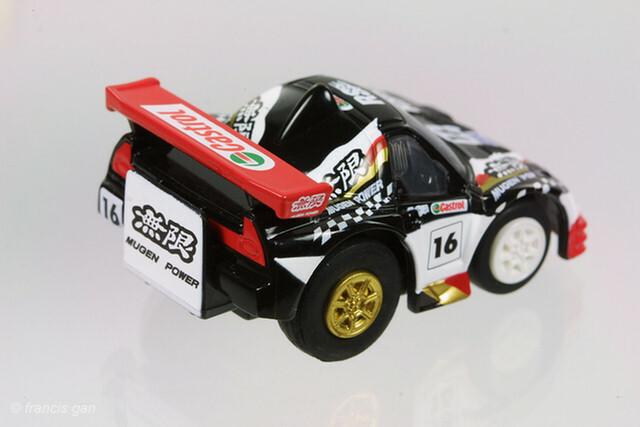 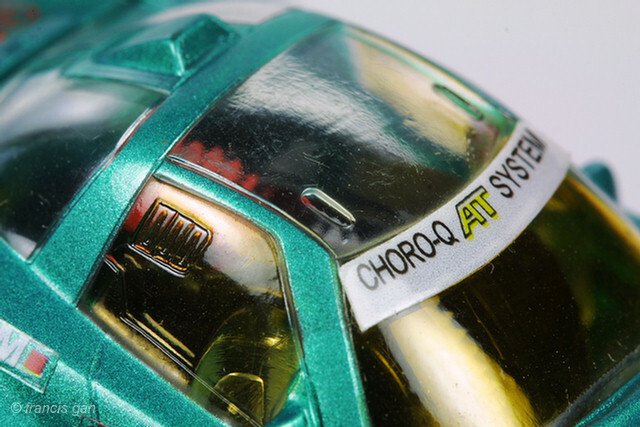 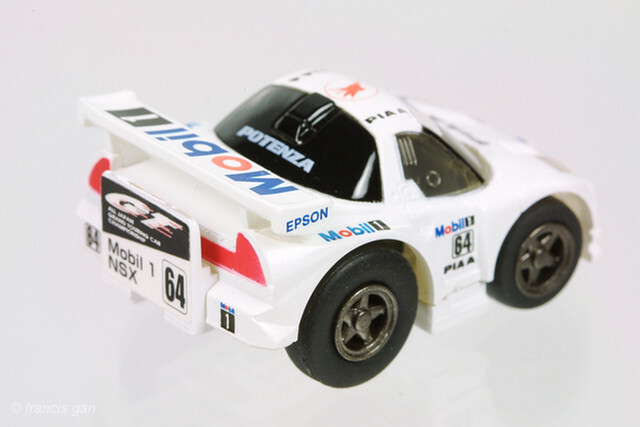 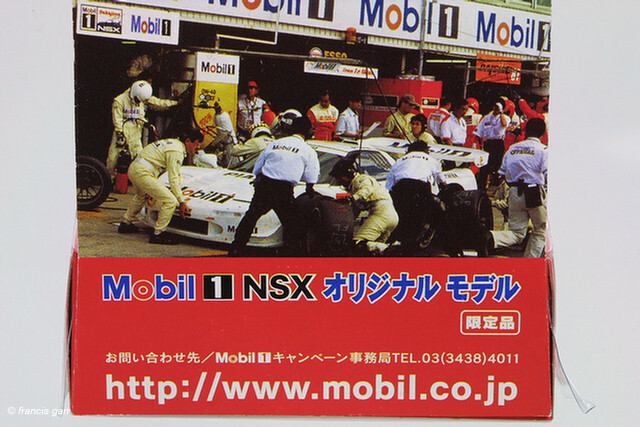 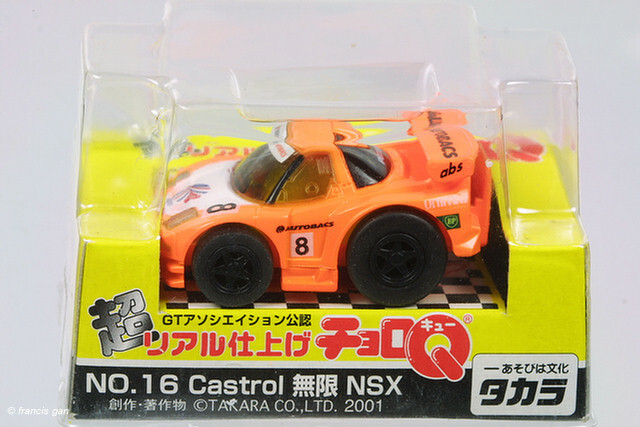 The ChoroQ Honda NSX JGTC 2002 set. 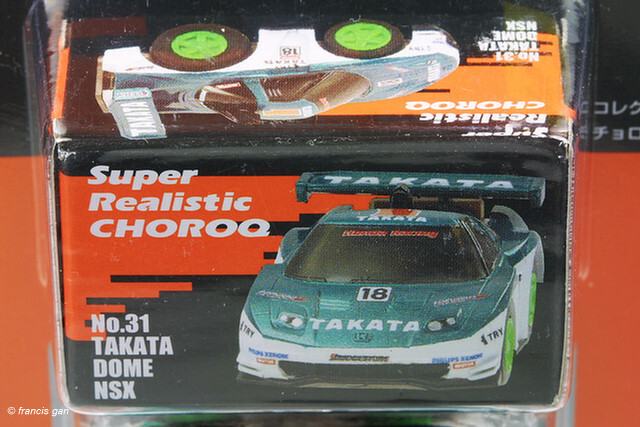 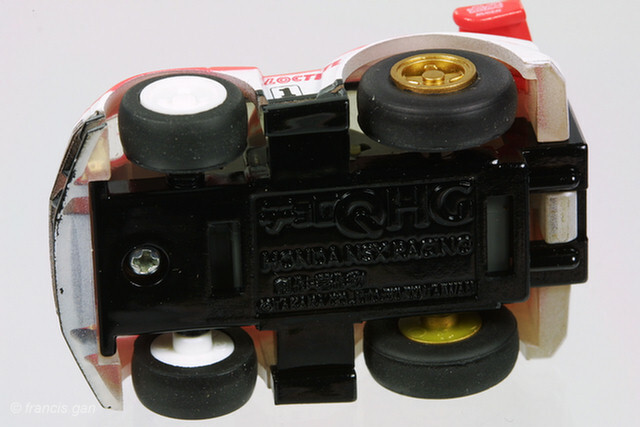 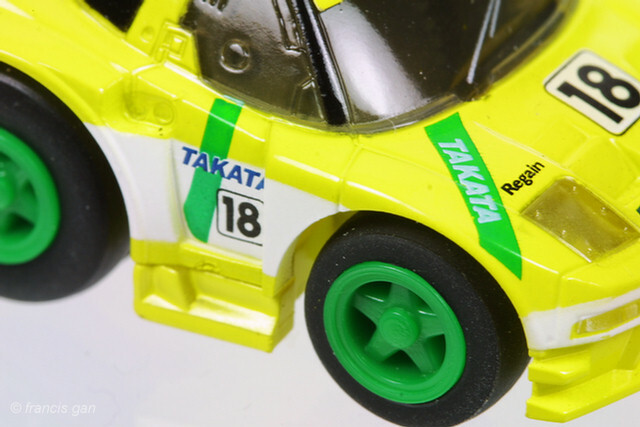 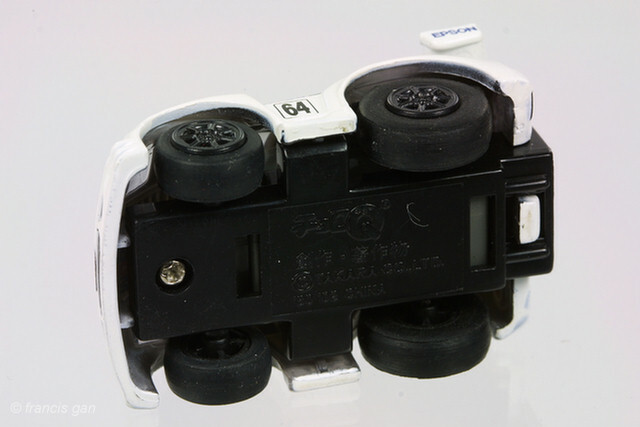 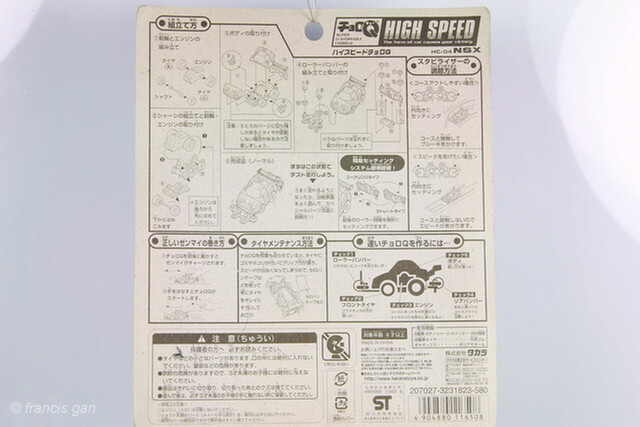 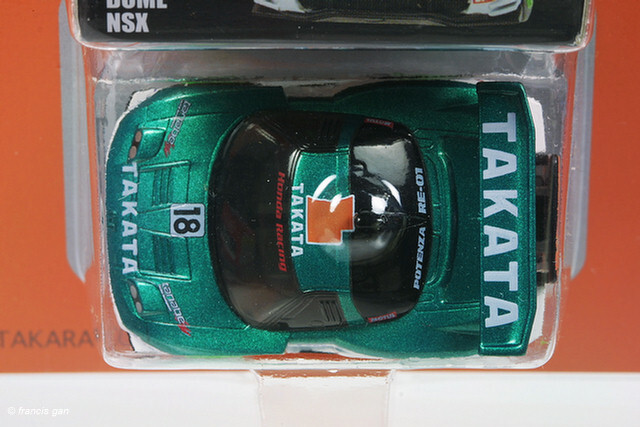 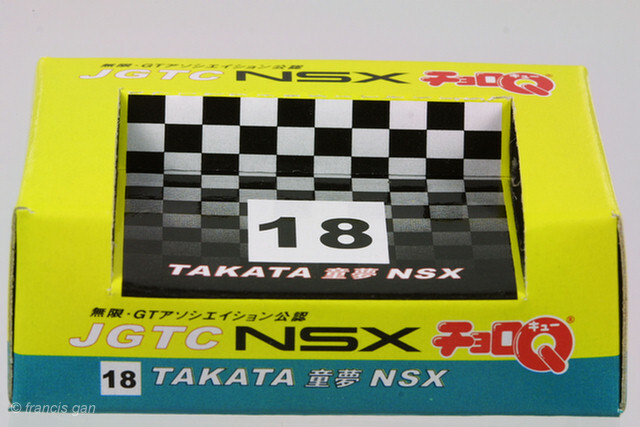 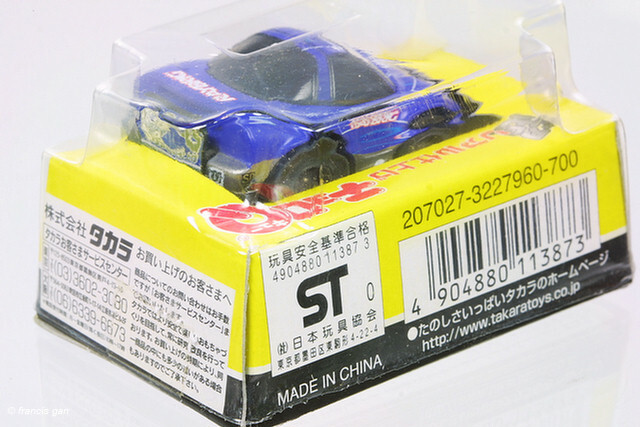 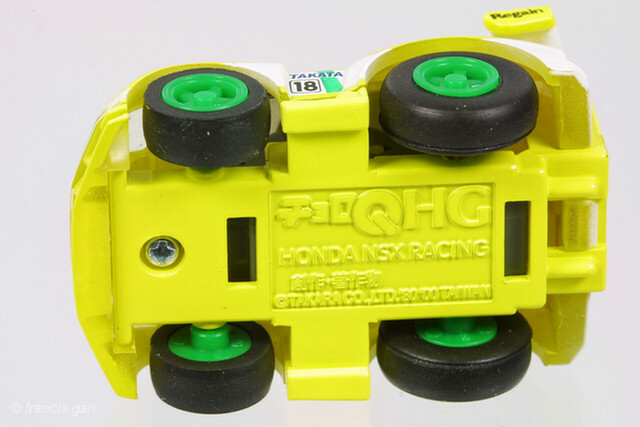 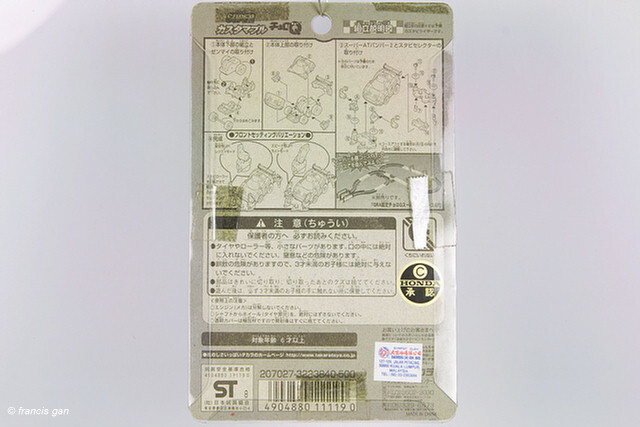 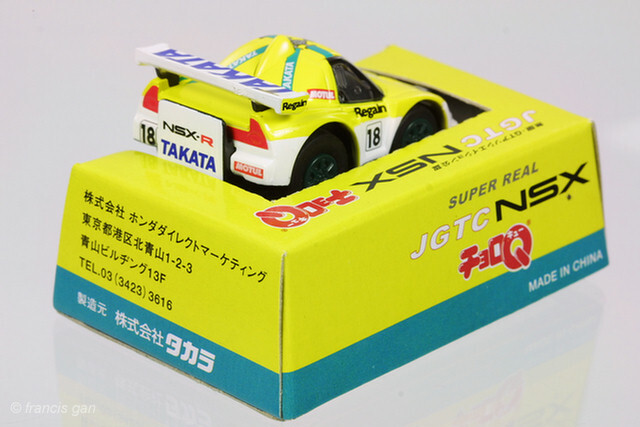 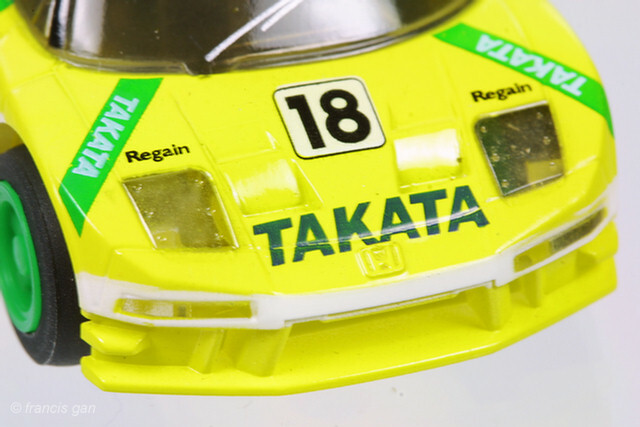 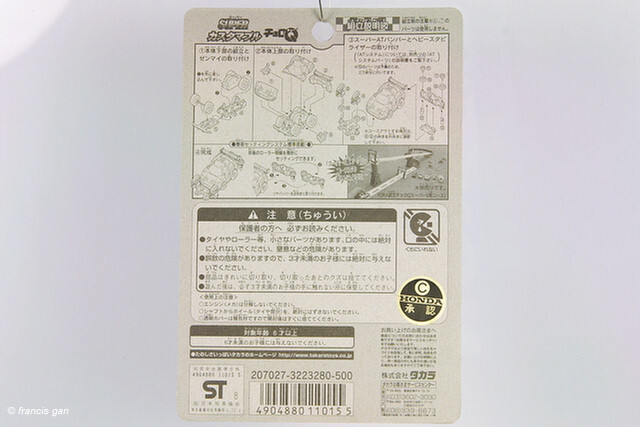 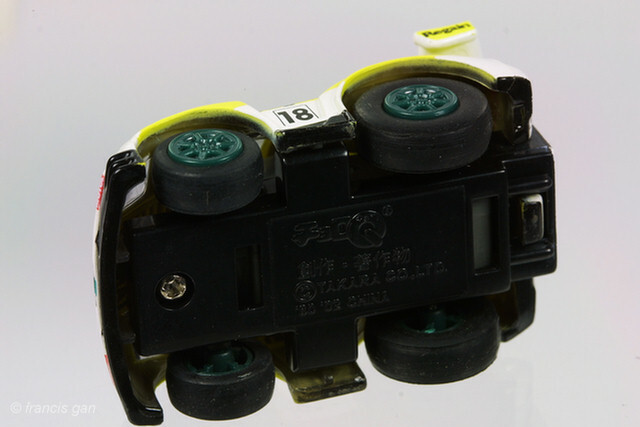 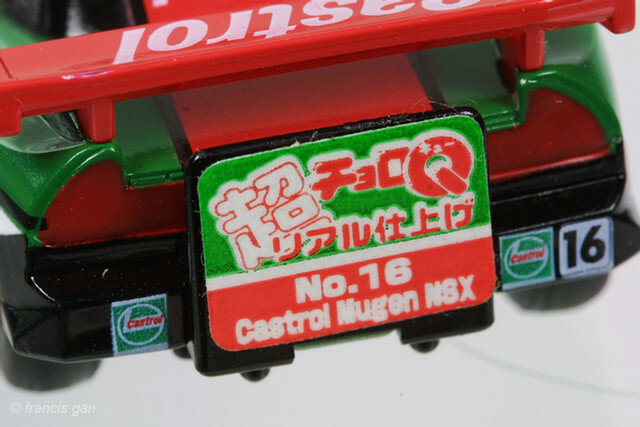 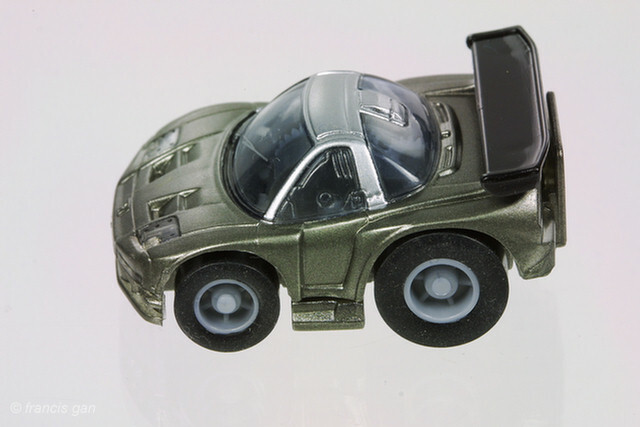 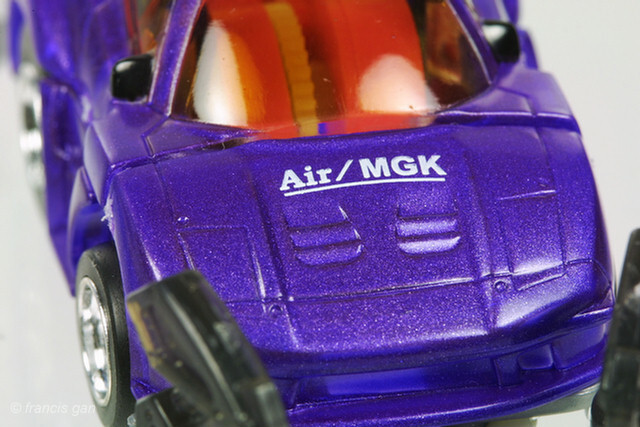 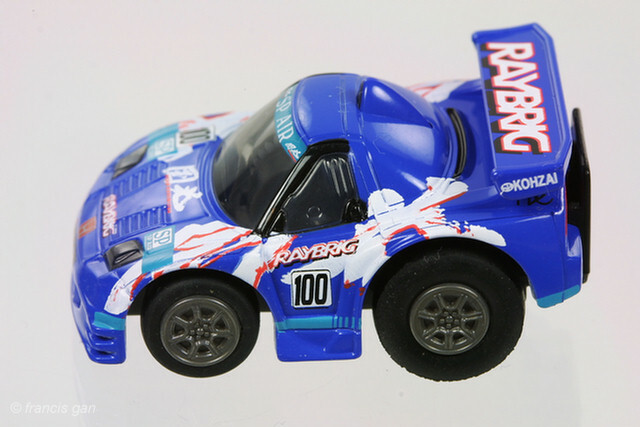 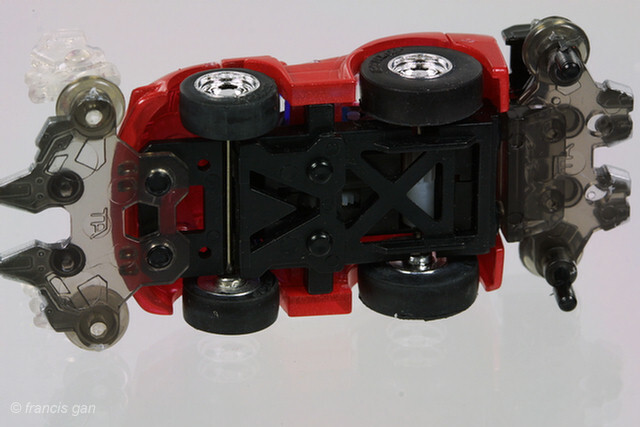 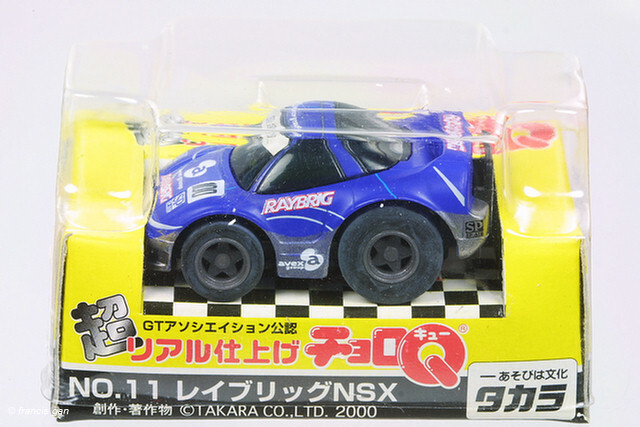 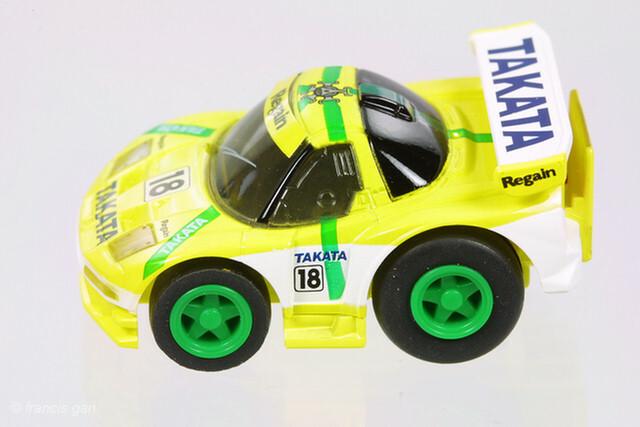 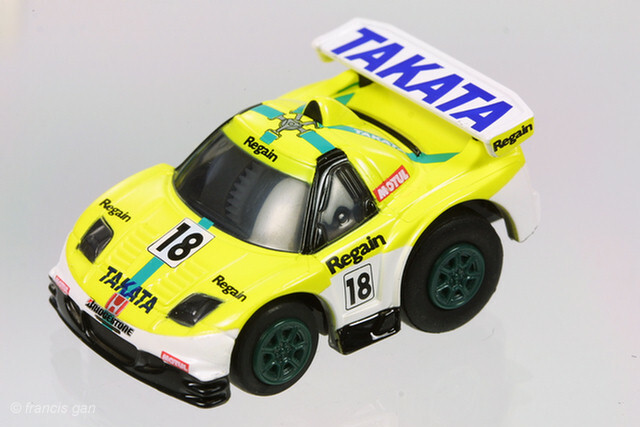 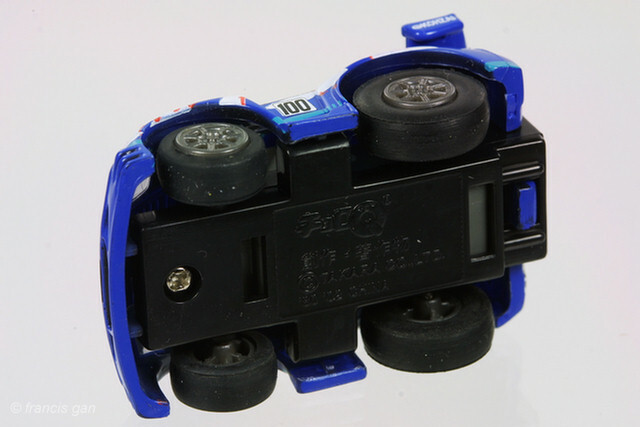 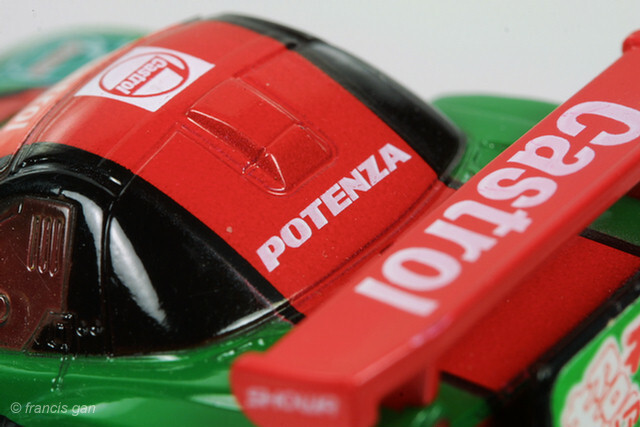 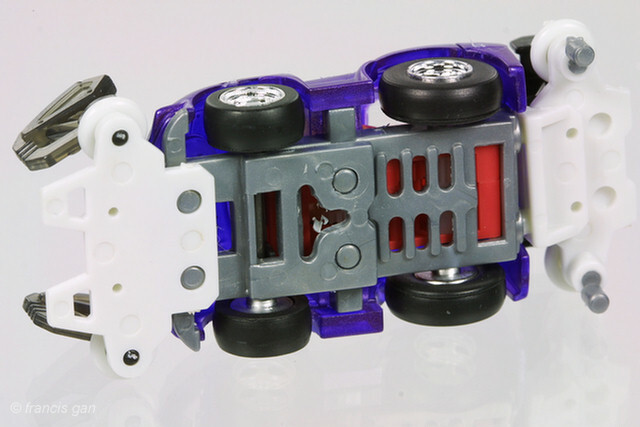 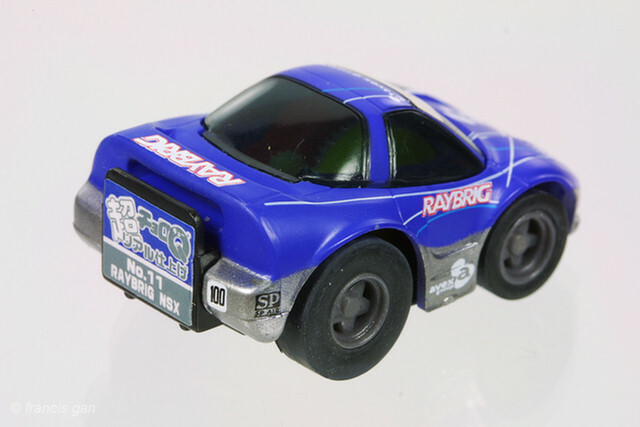 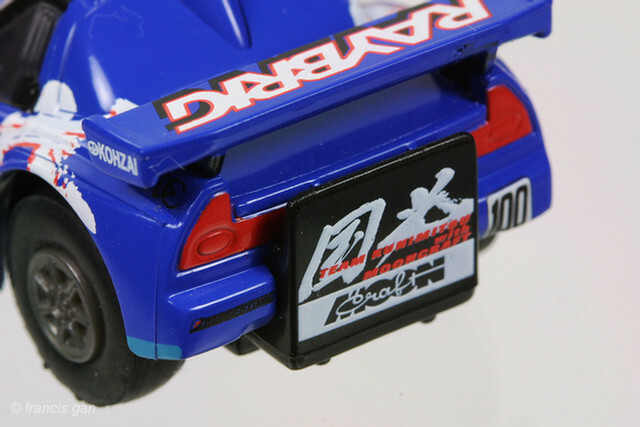 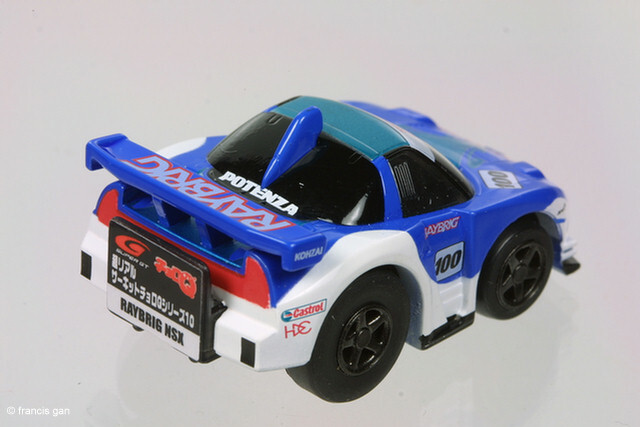 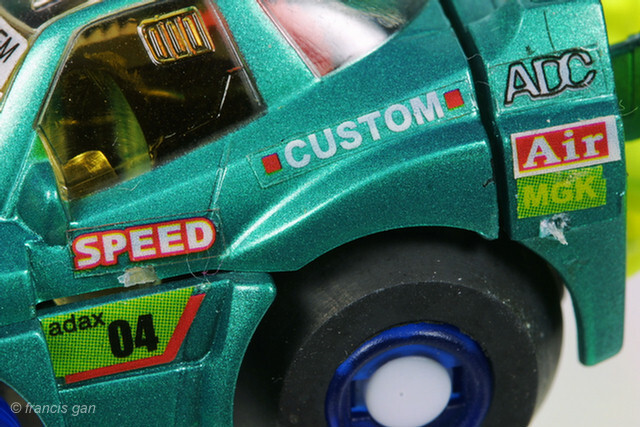 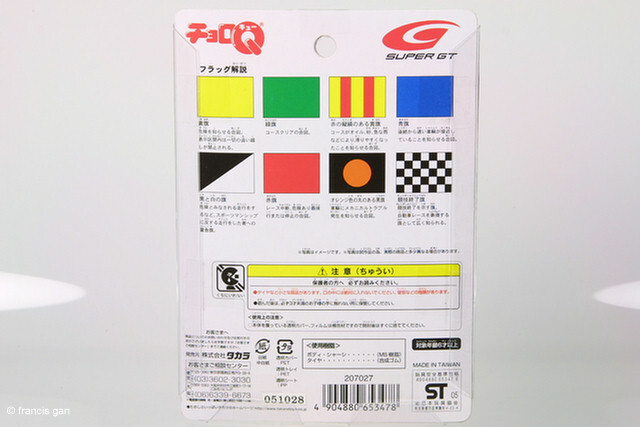 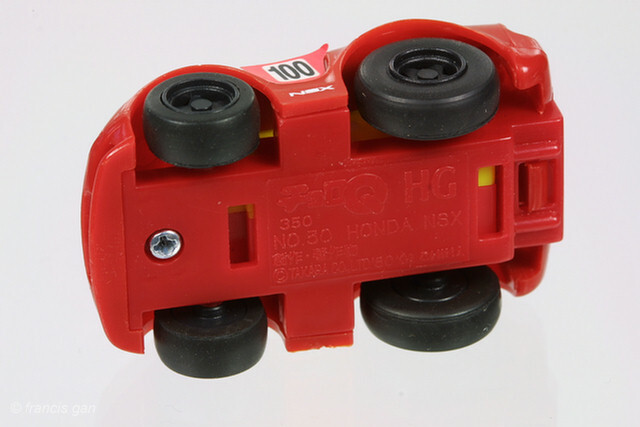 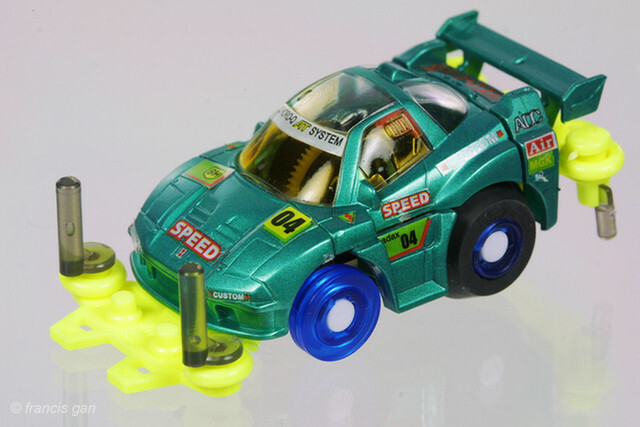 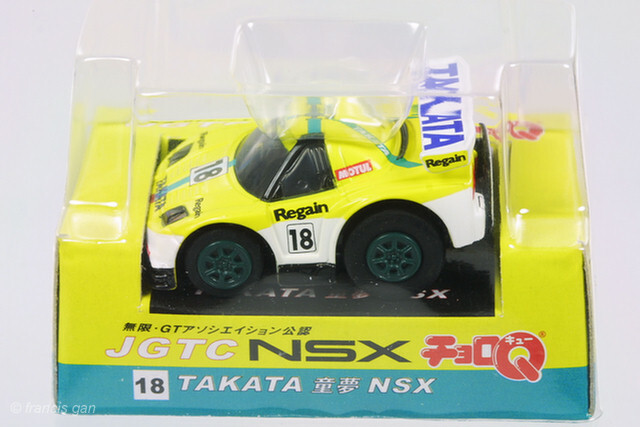 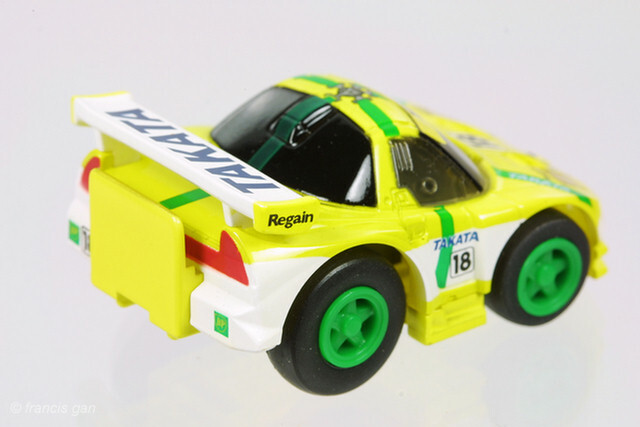 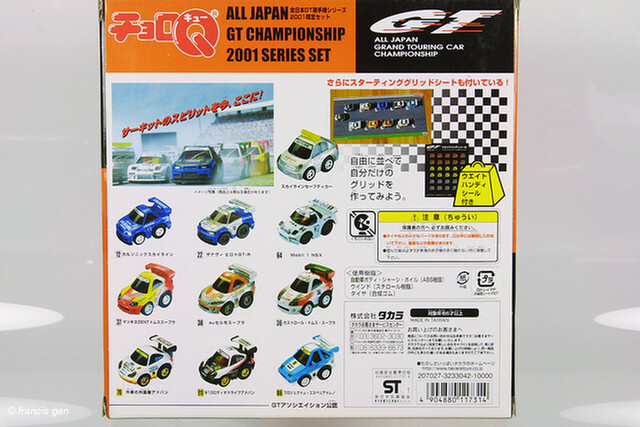 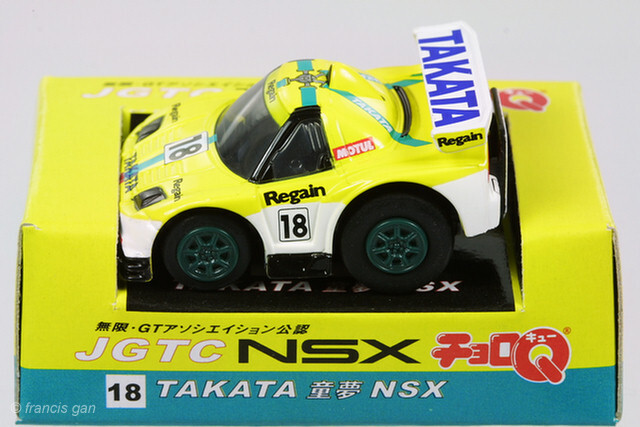 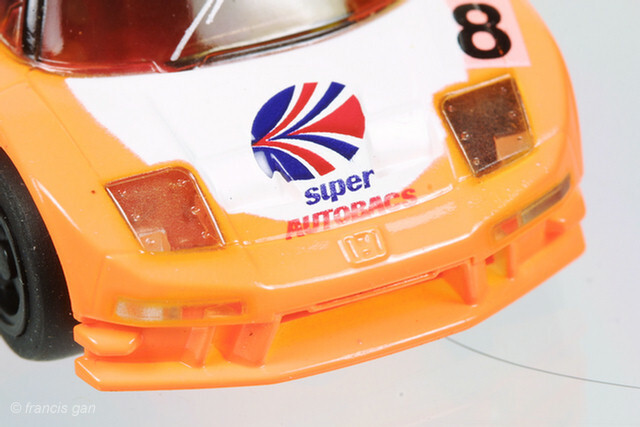 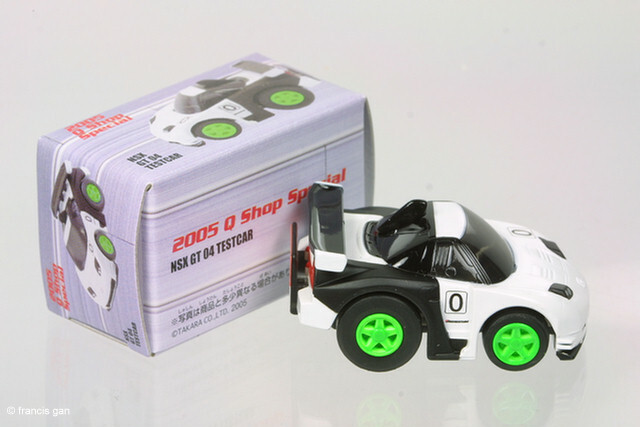 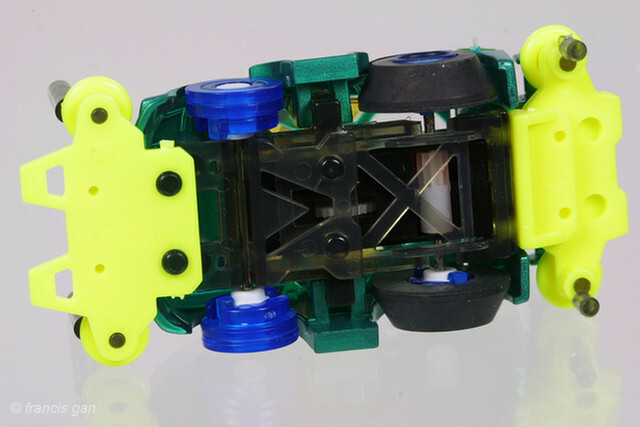 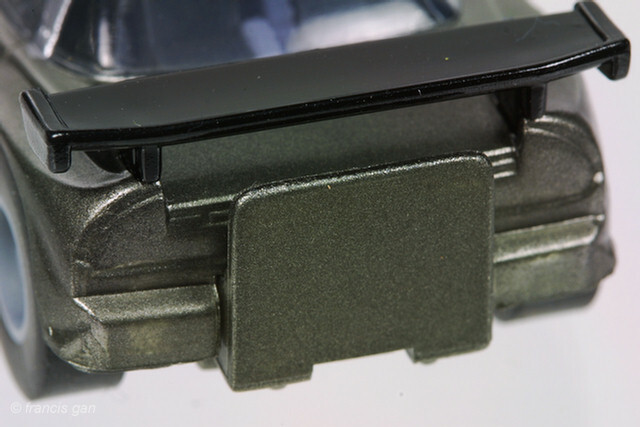 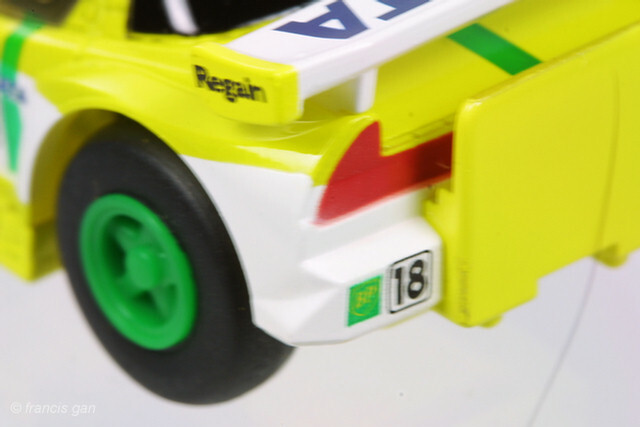 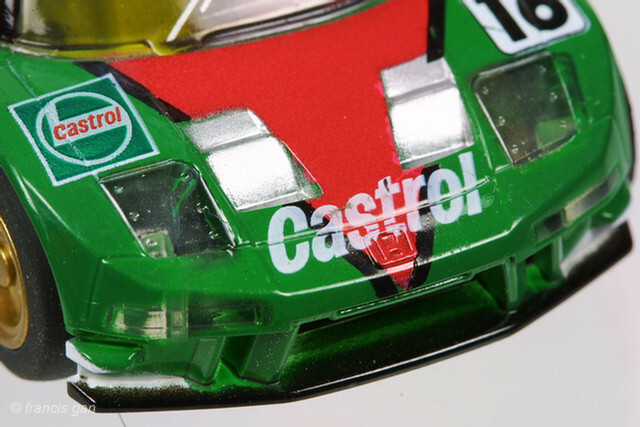 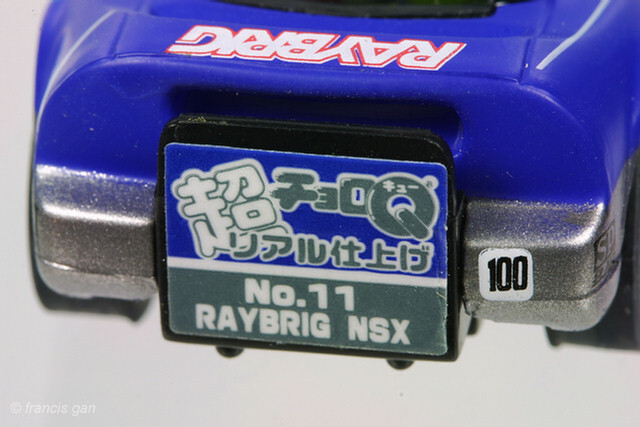 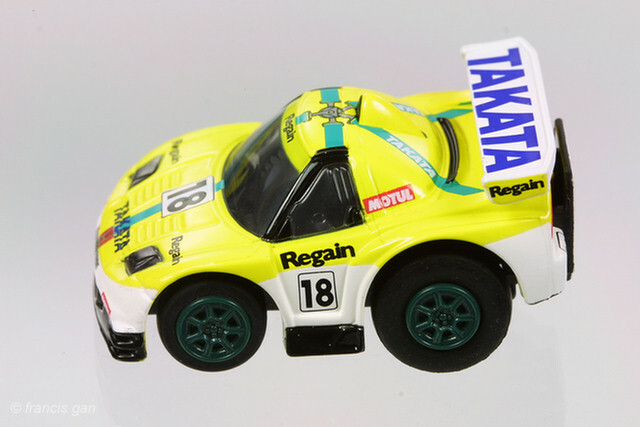 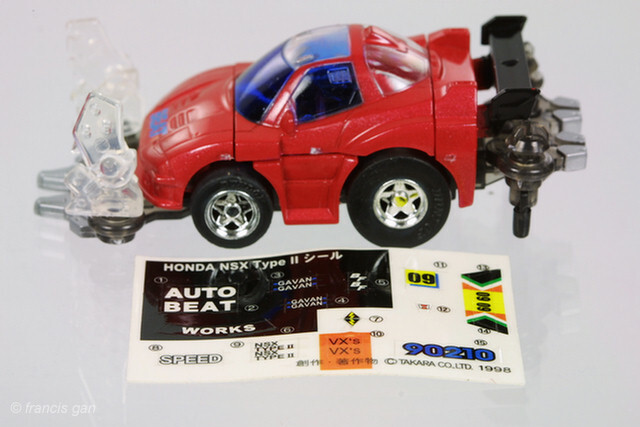 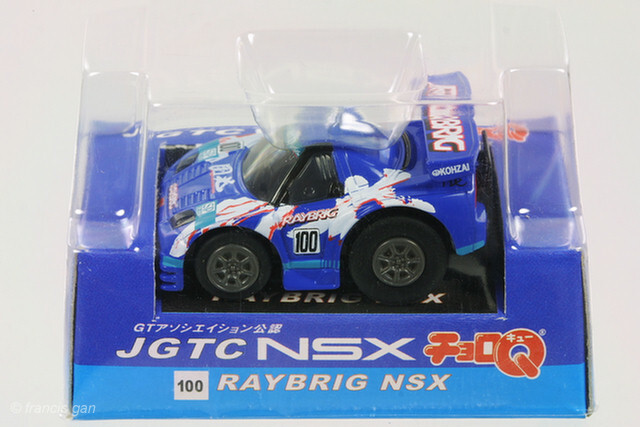 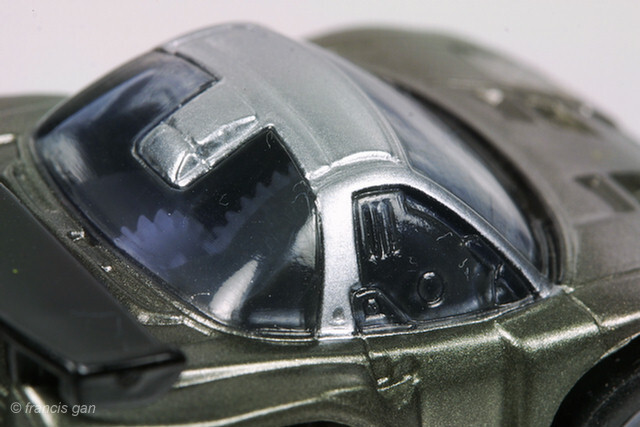 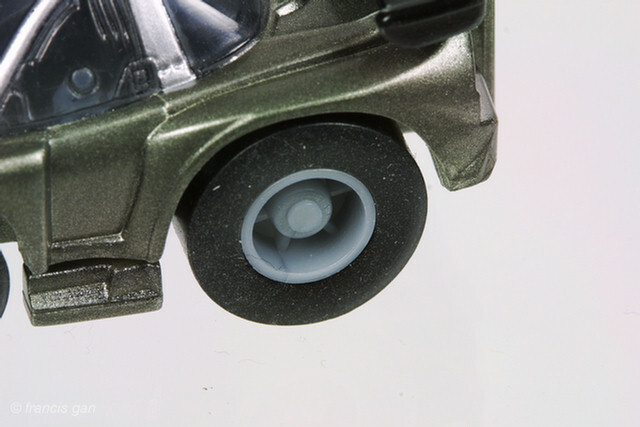 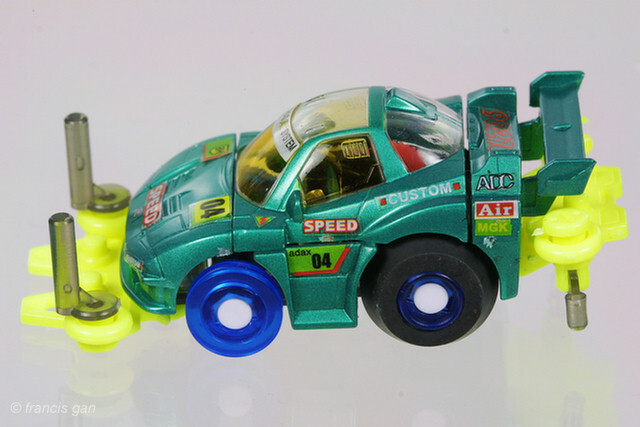 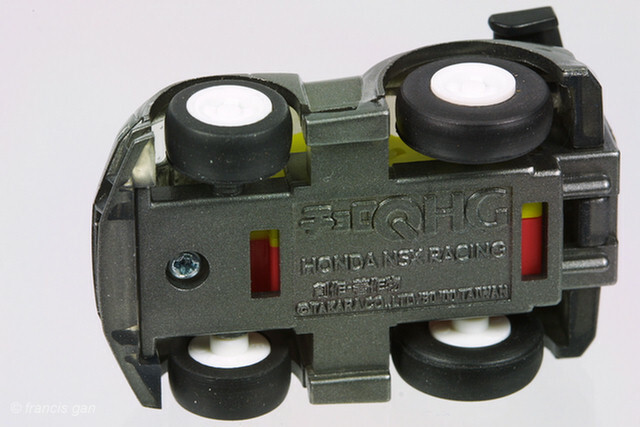 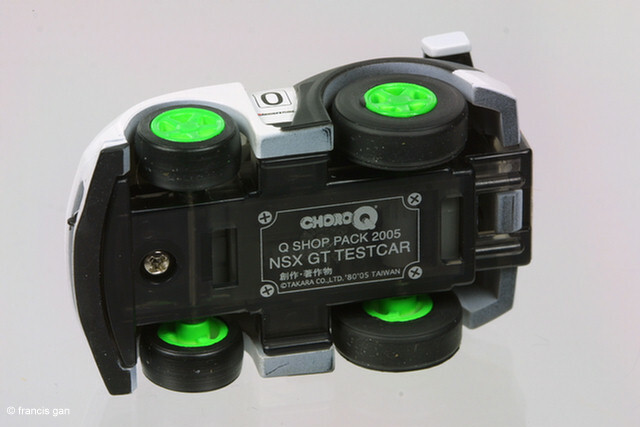 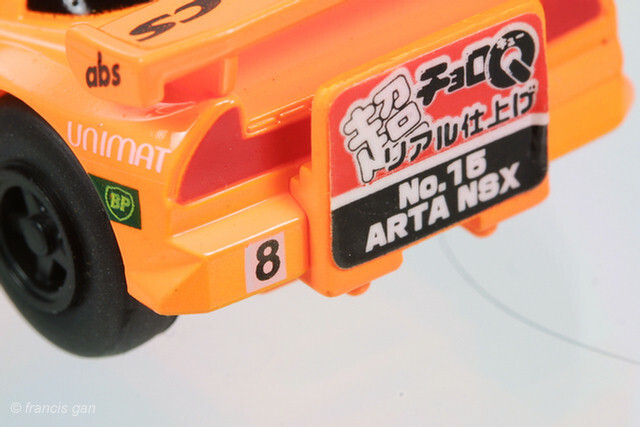 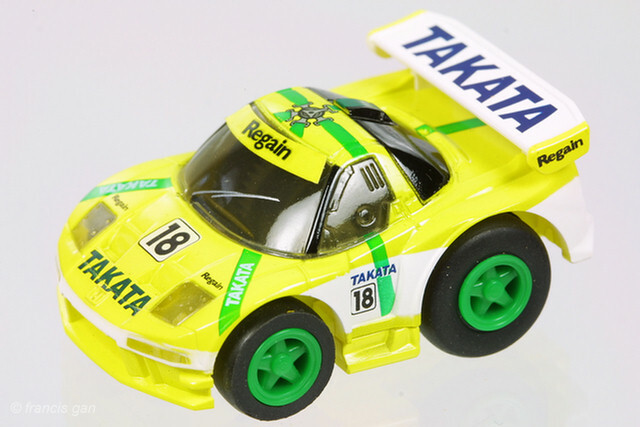 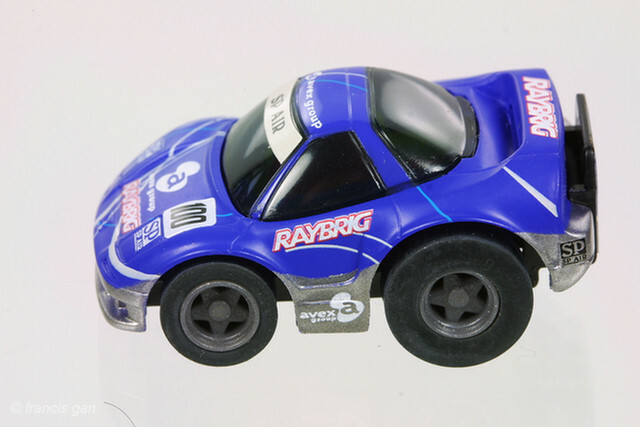 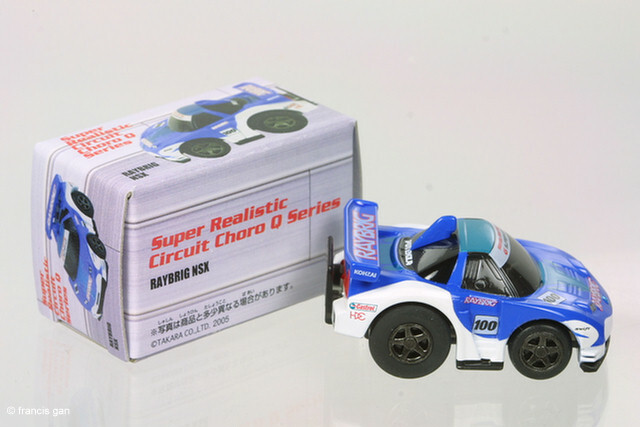 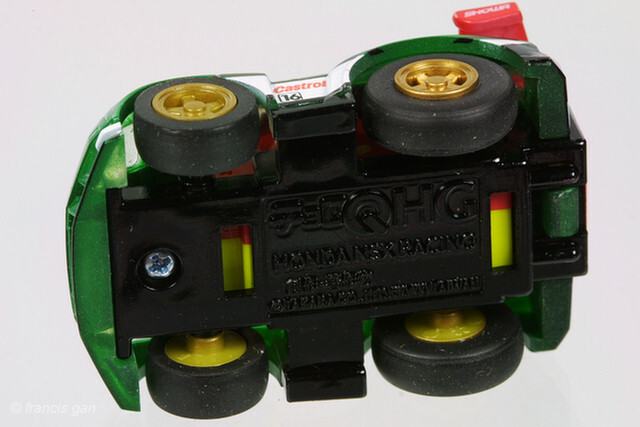 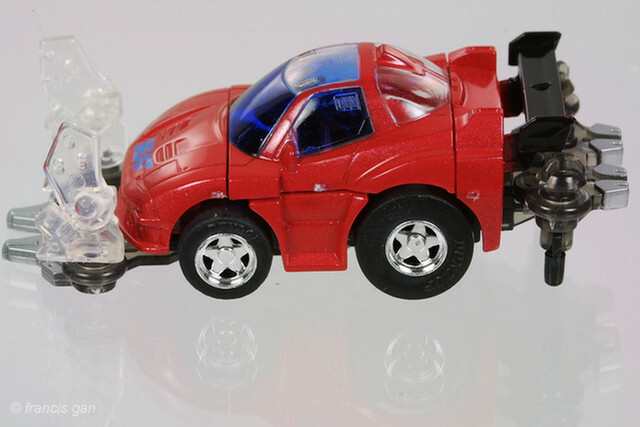 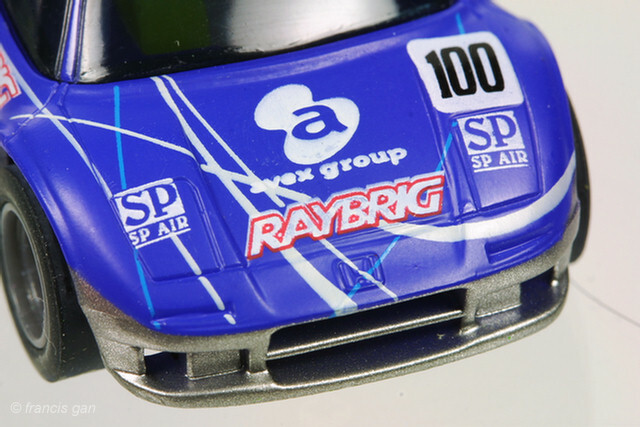 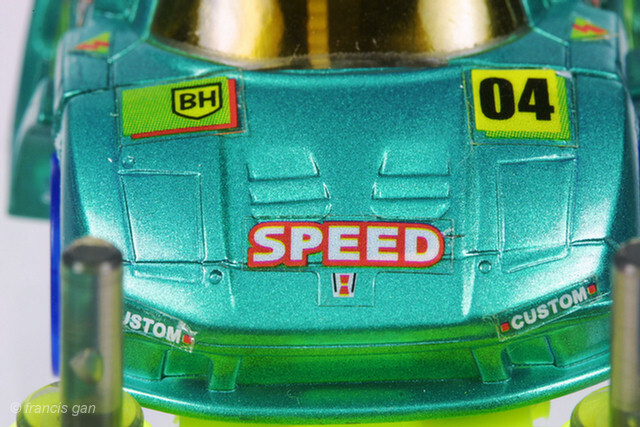 I'm not sure if the following car is a Takara ChoroQ. 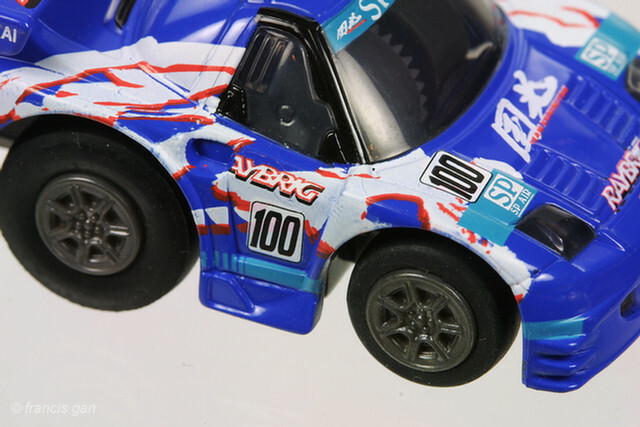 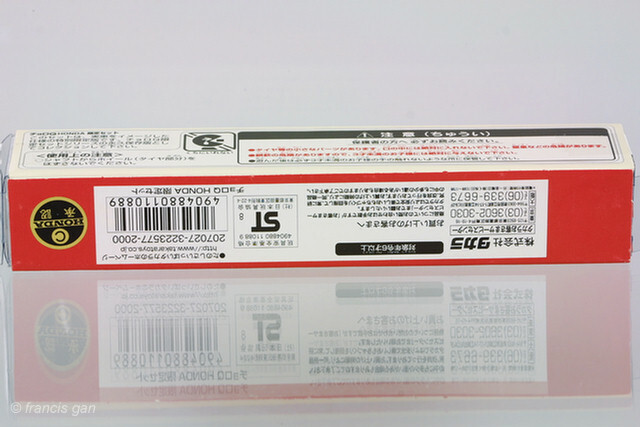 Although the scale is similar, the design is a bit more angular. 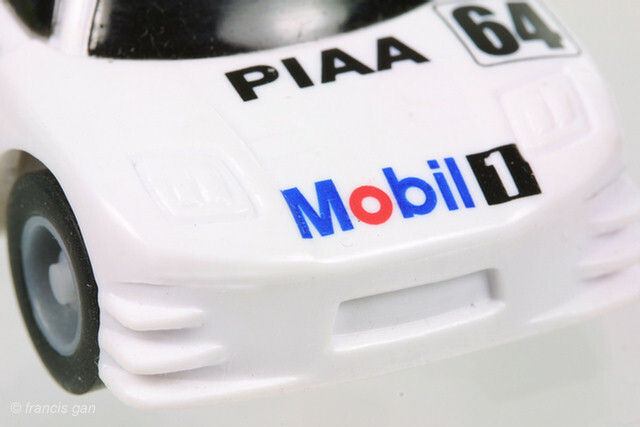 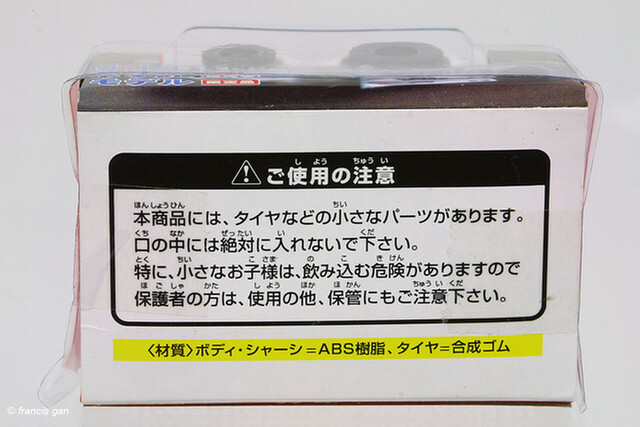 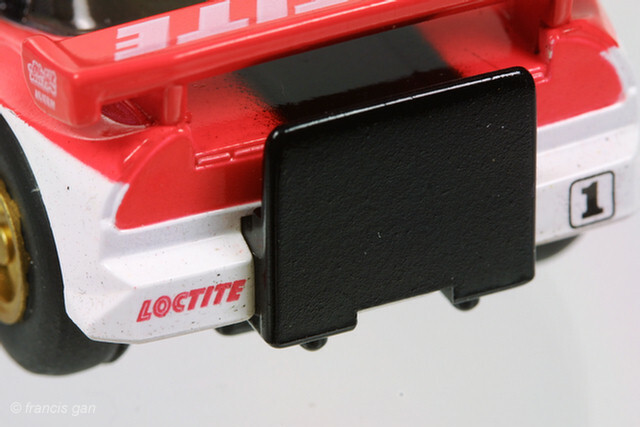 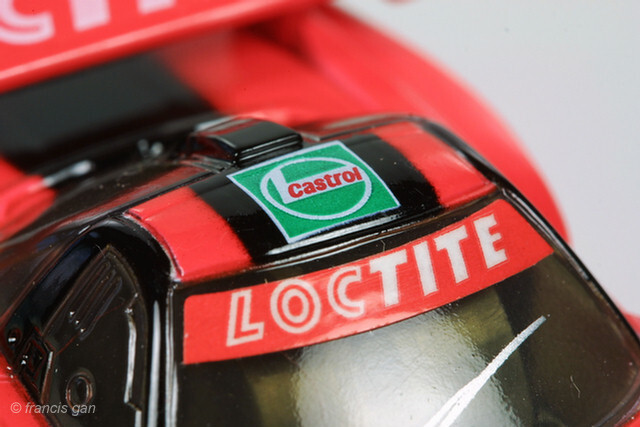 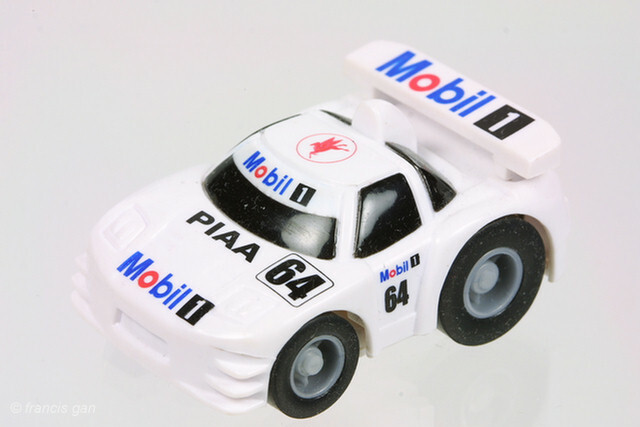 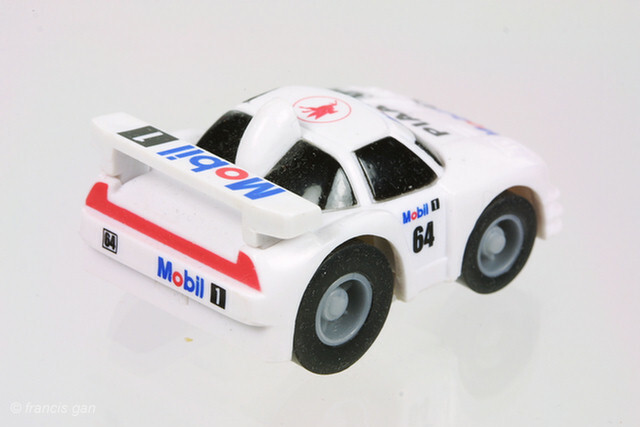 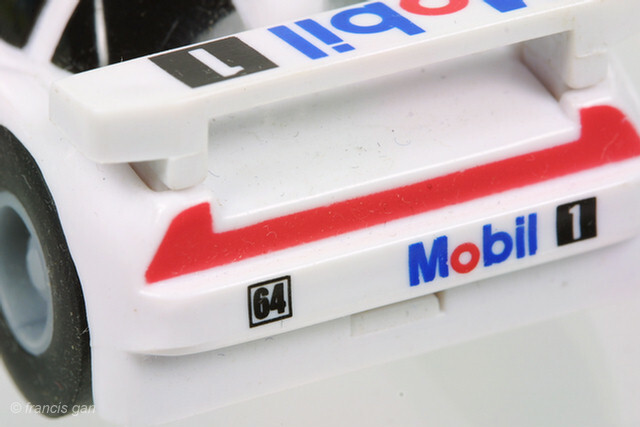 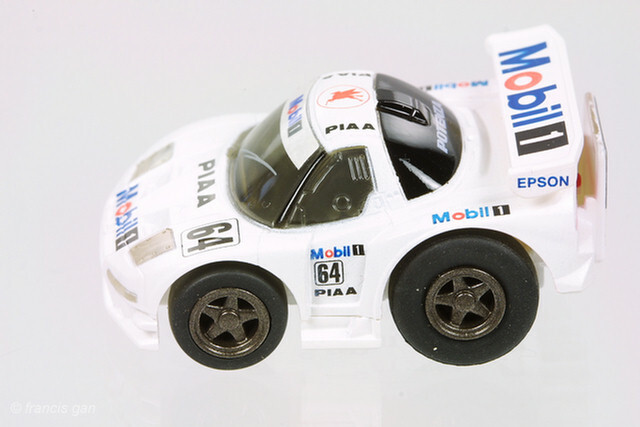 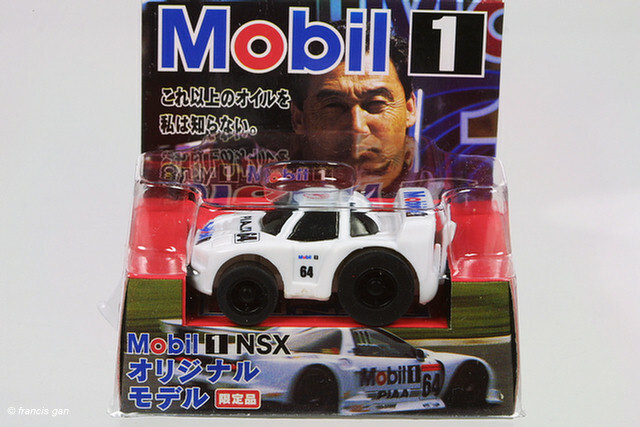 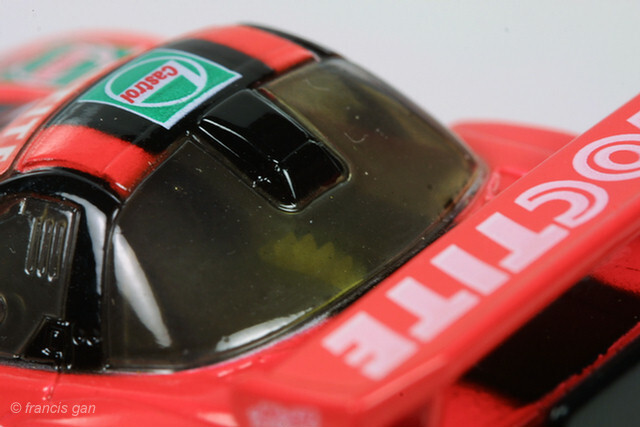 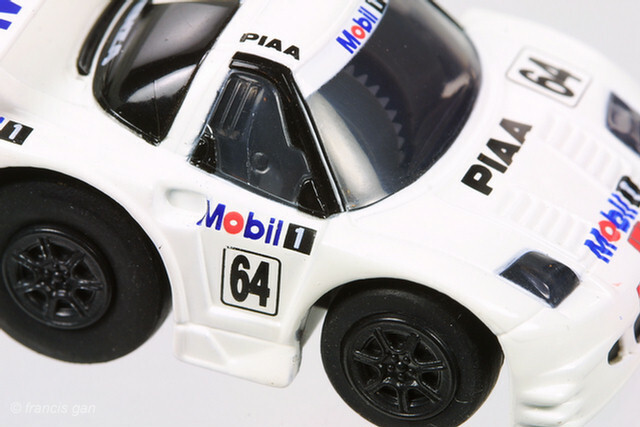 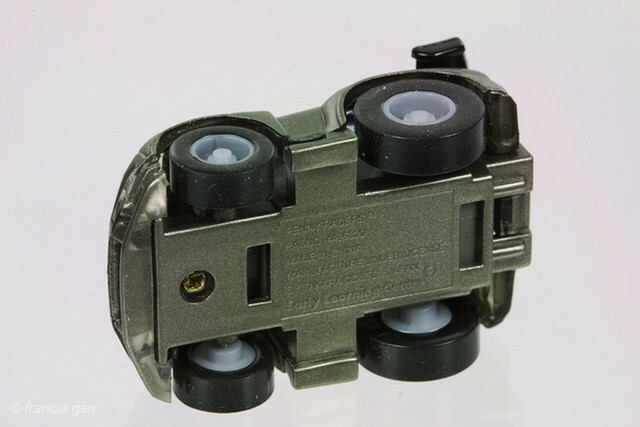 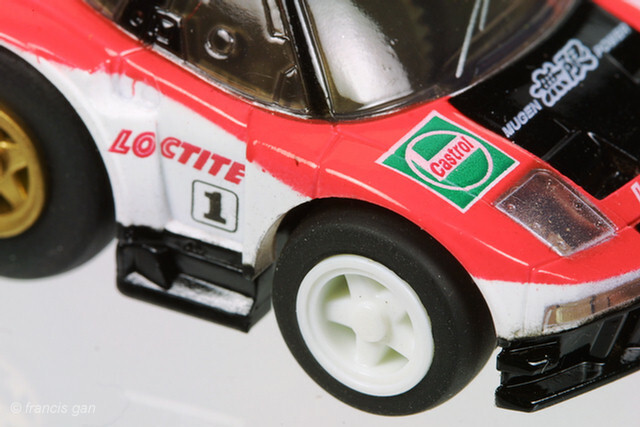 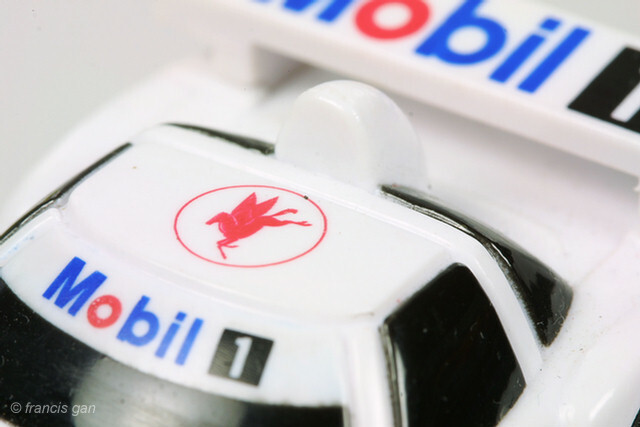 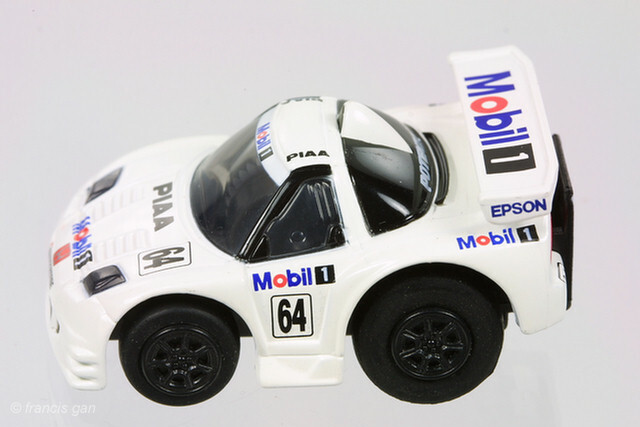 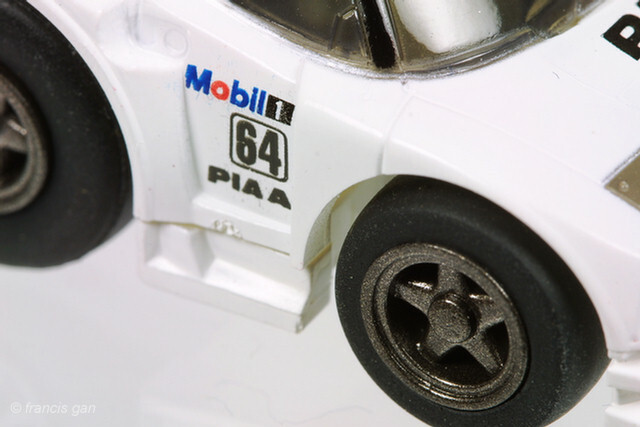 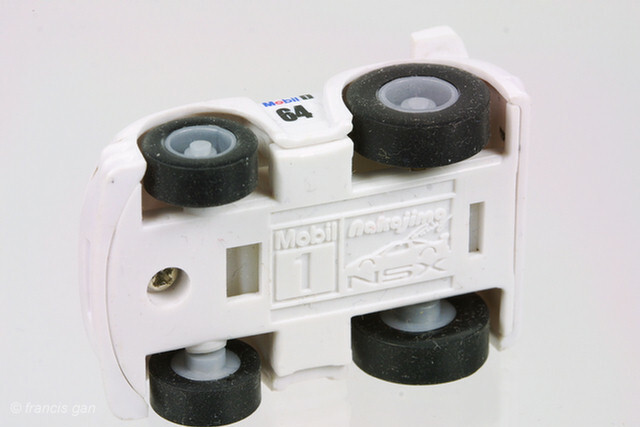 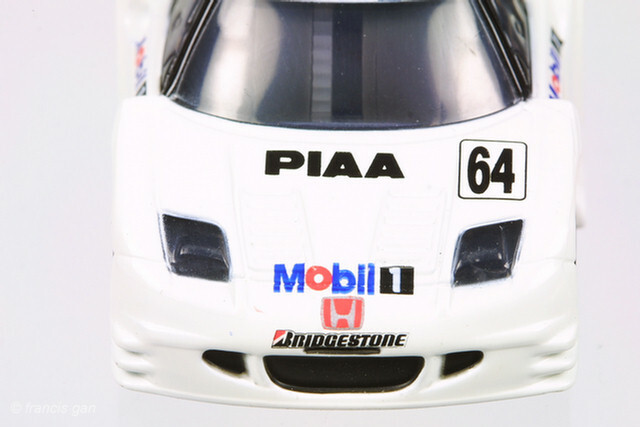 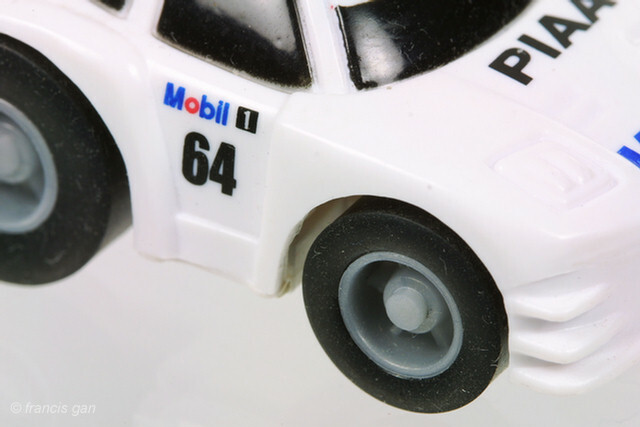 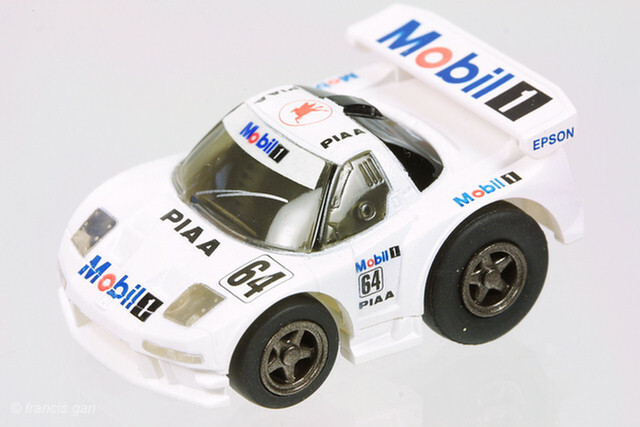 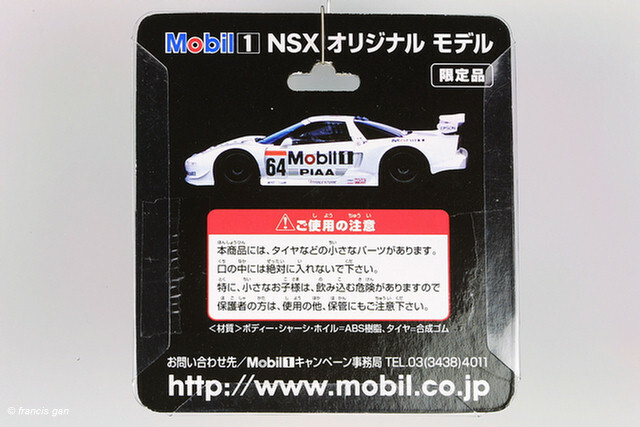 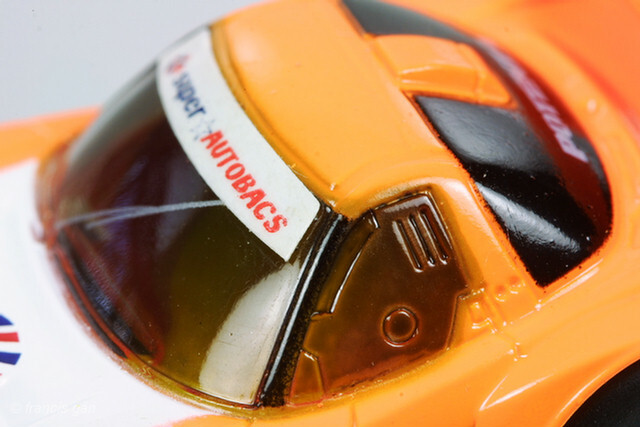 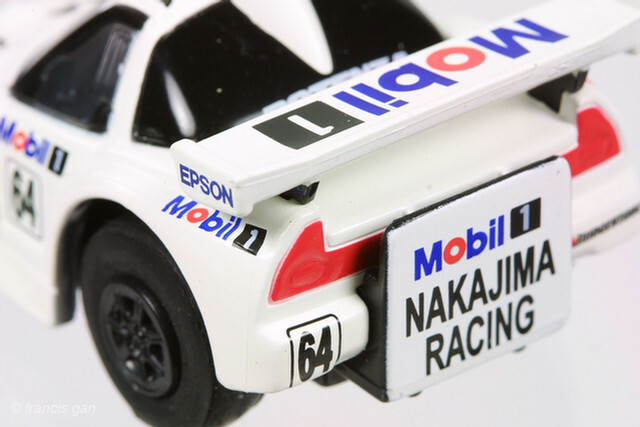 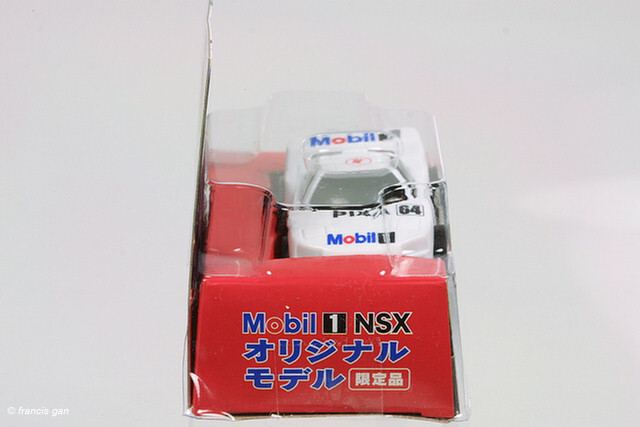 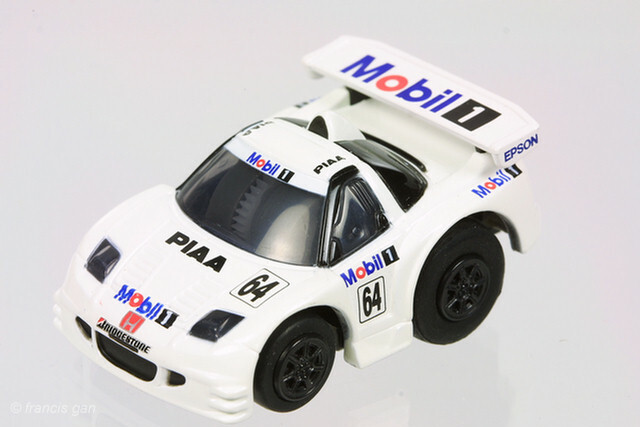 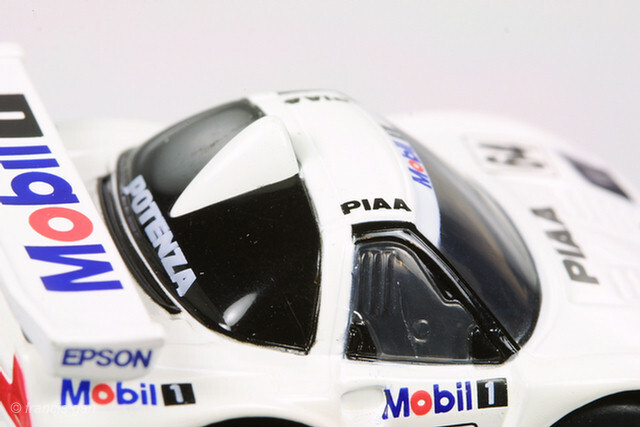 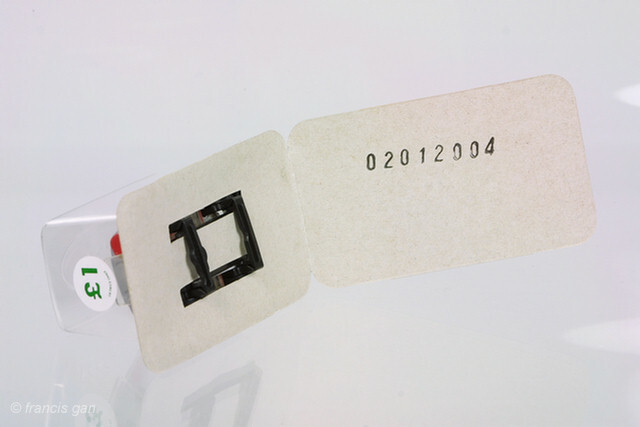 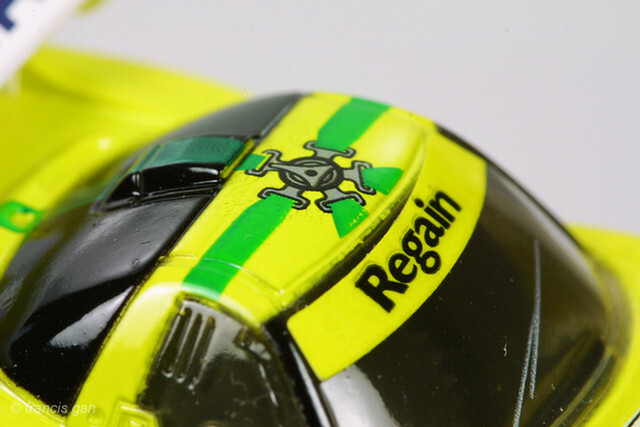 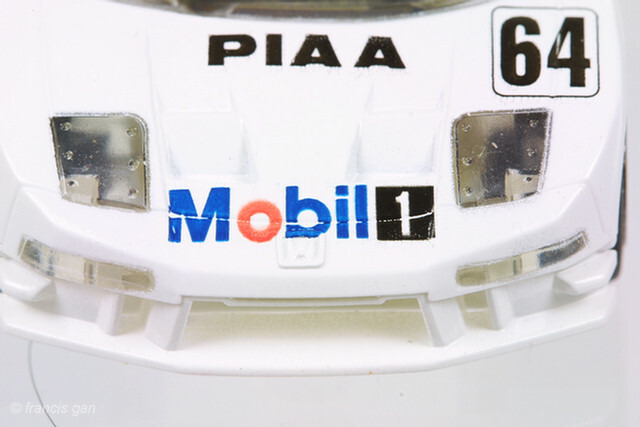 Supposedly, it was a promotional model that was included in packages of Mobil 1 oil. 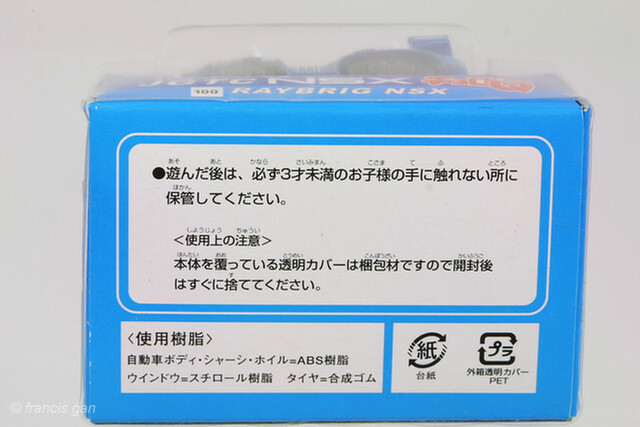 There were two packaging variations that these came in.